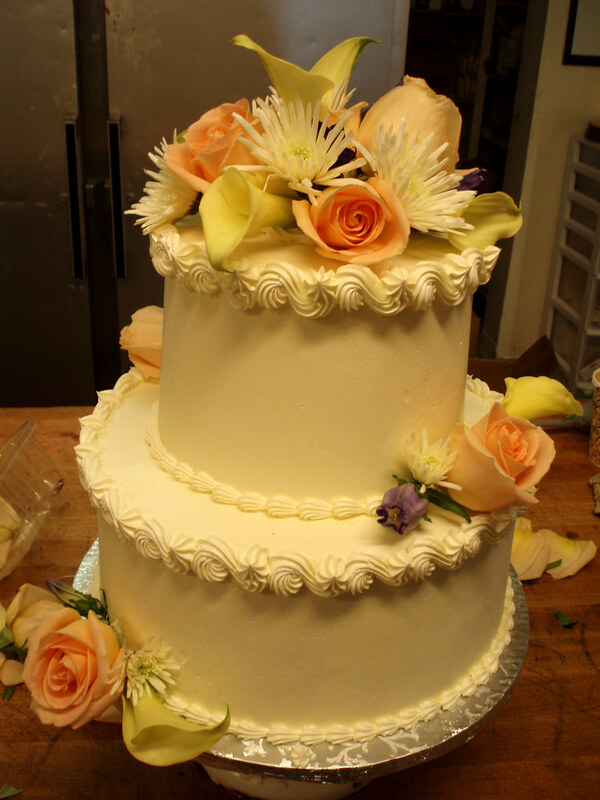 three pastry chefs. 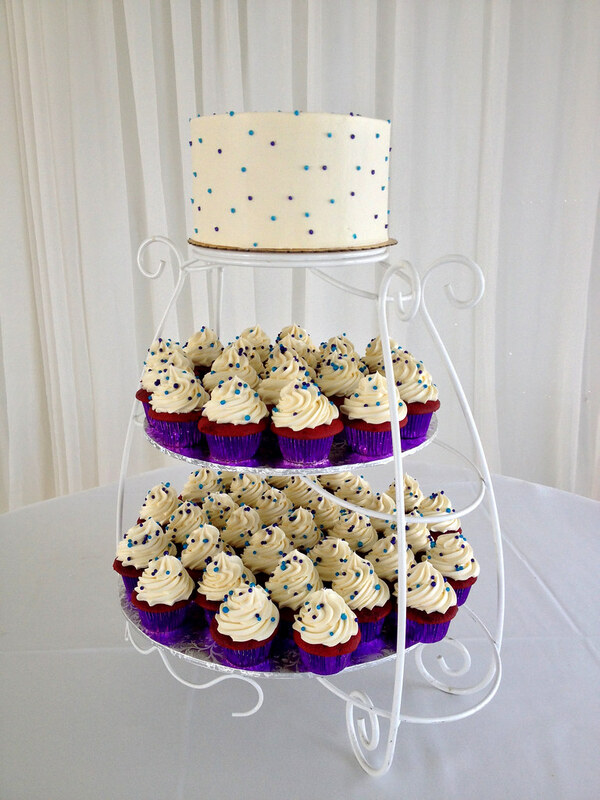 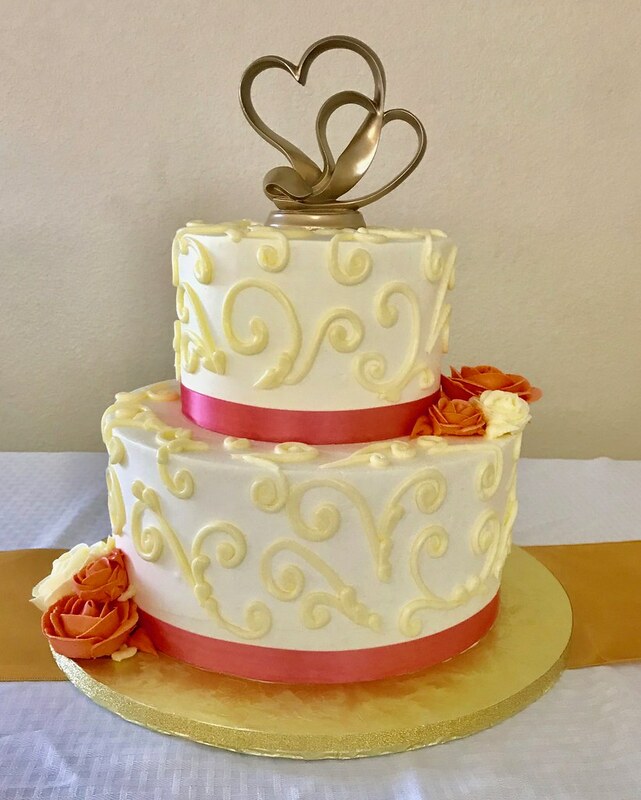 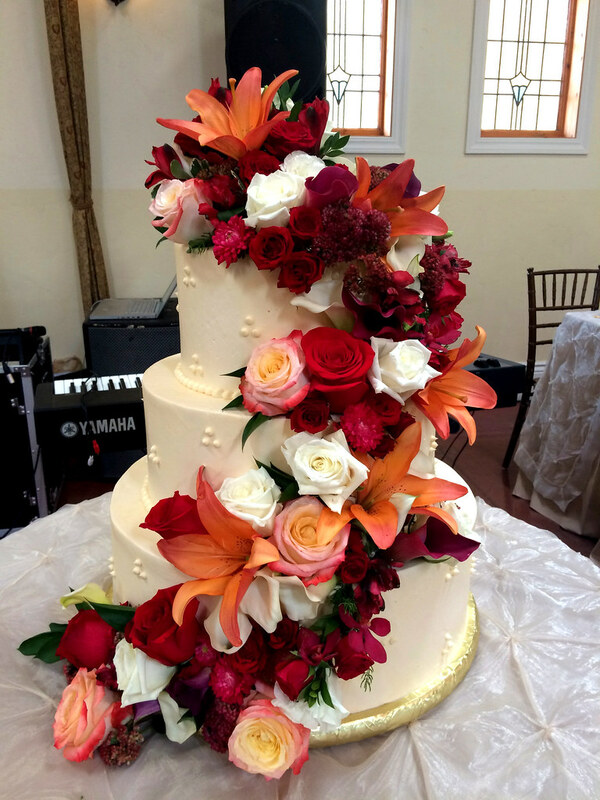 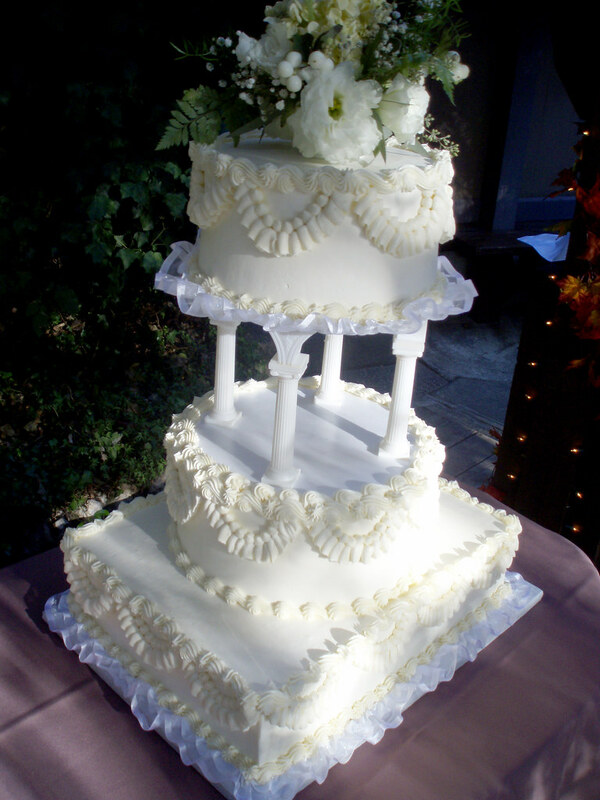 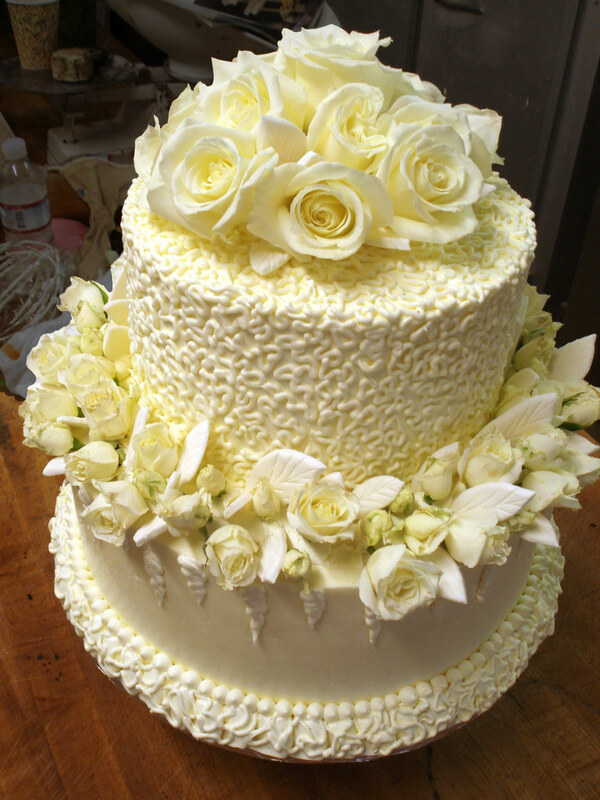 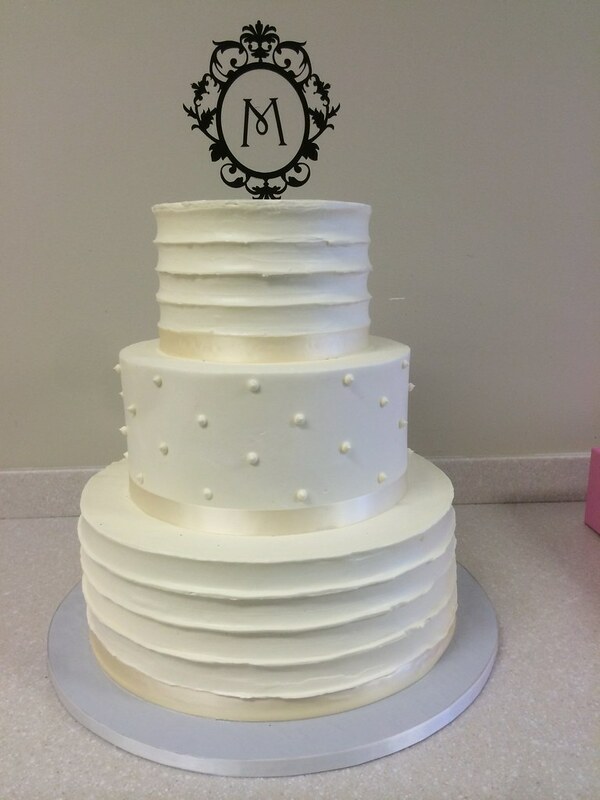 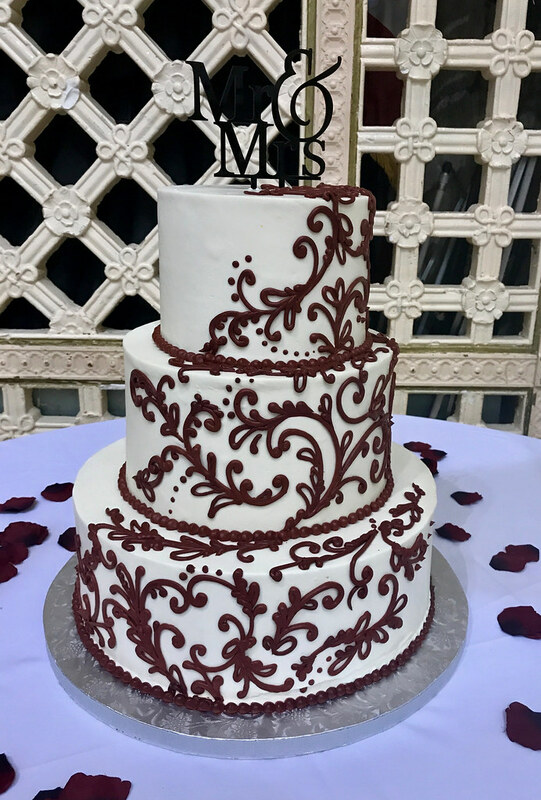 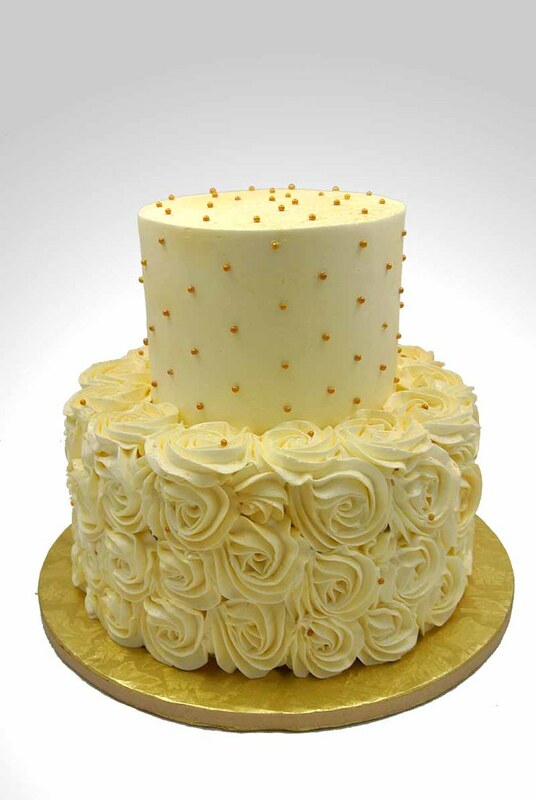 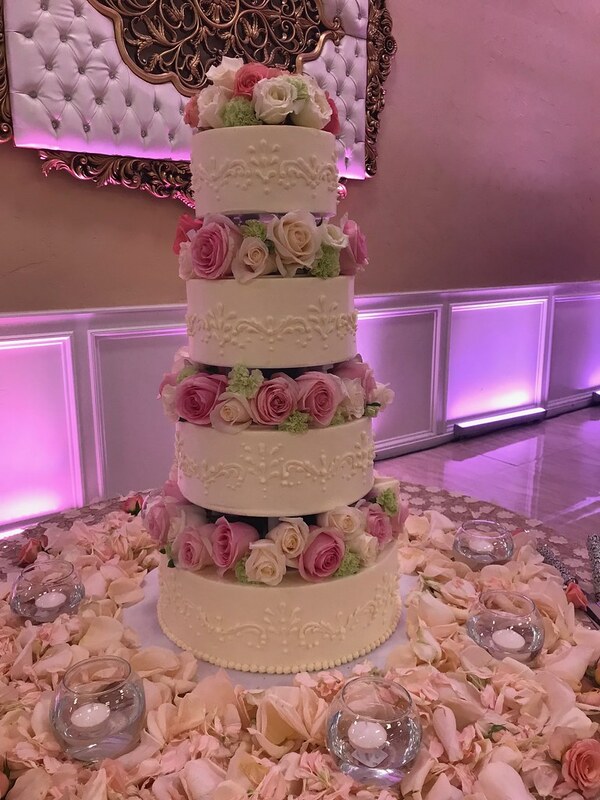 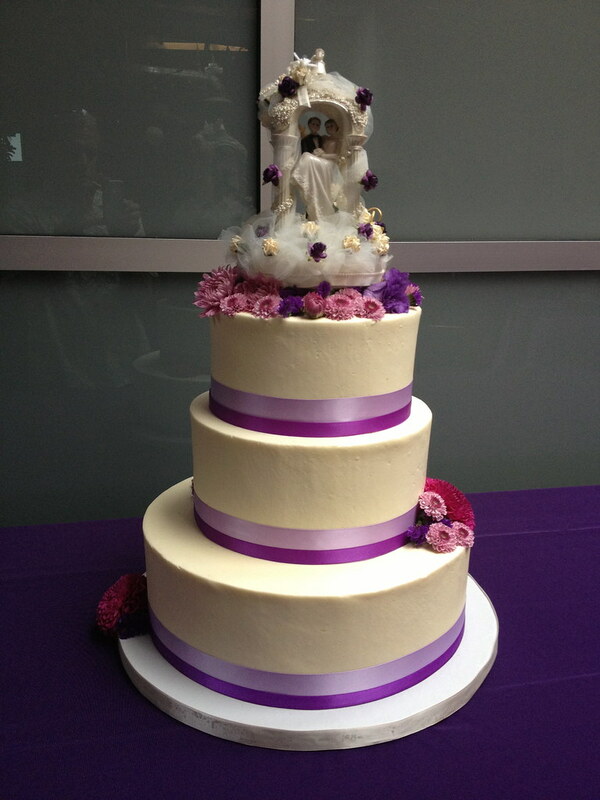 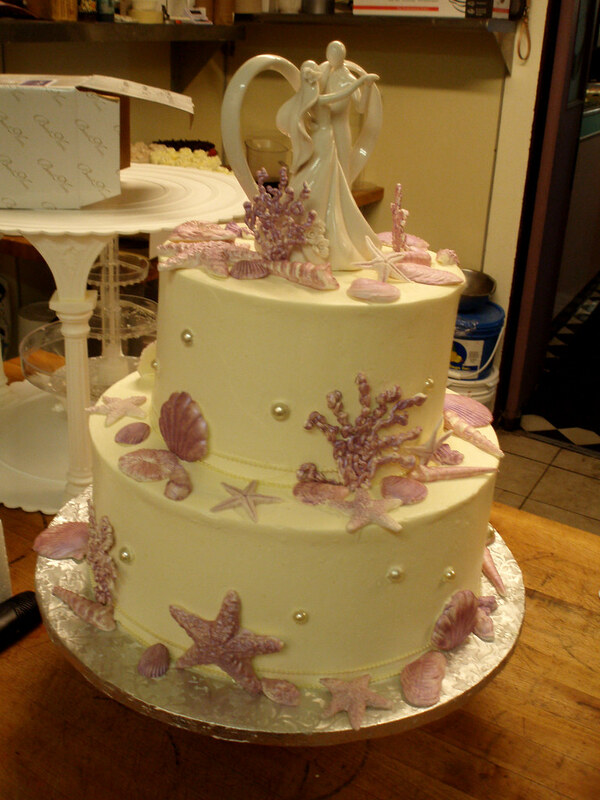 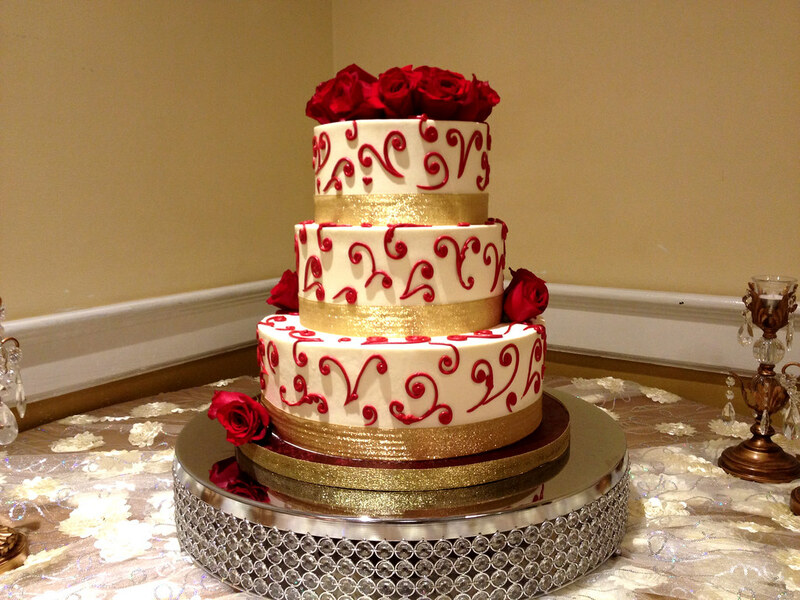 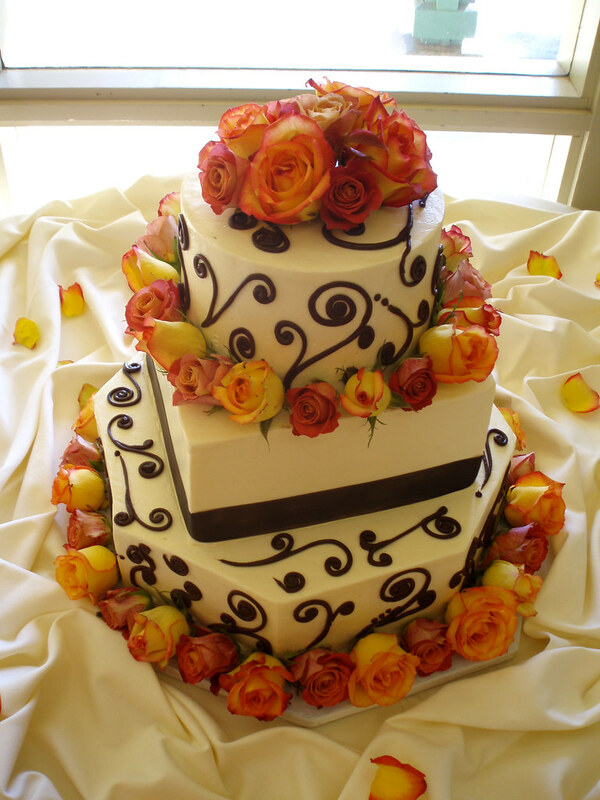 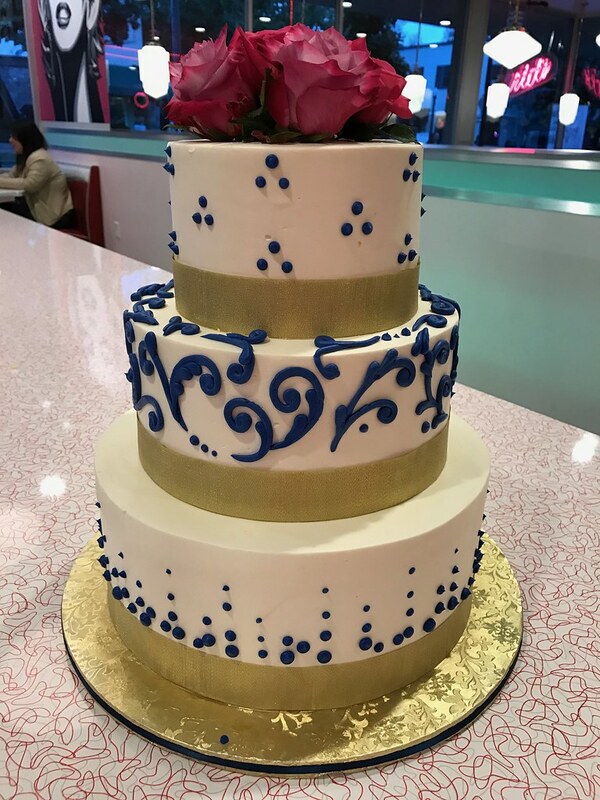 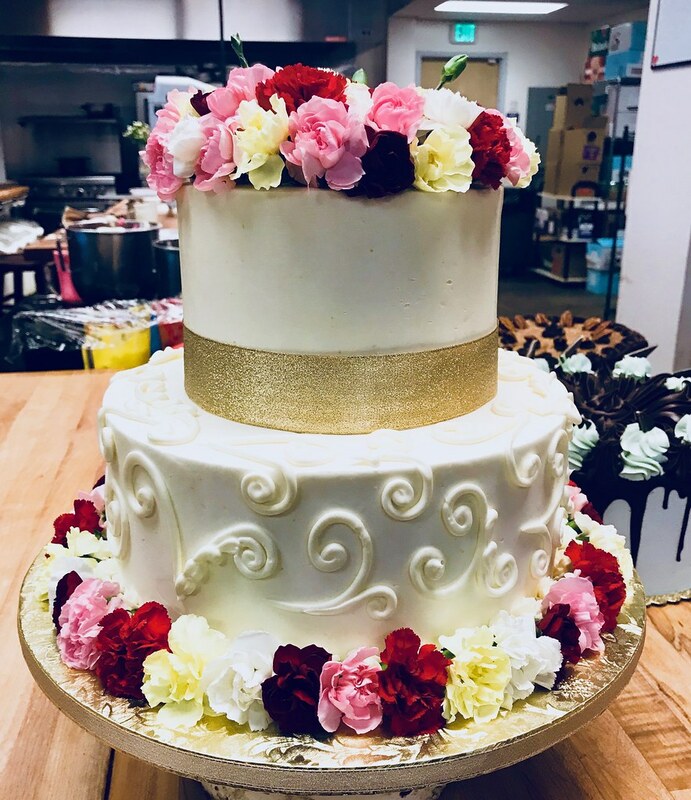 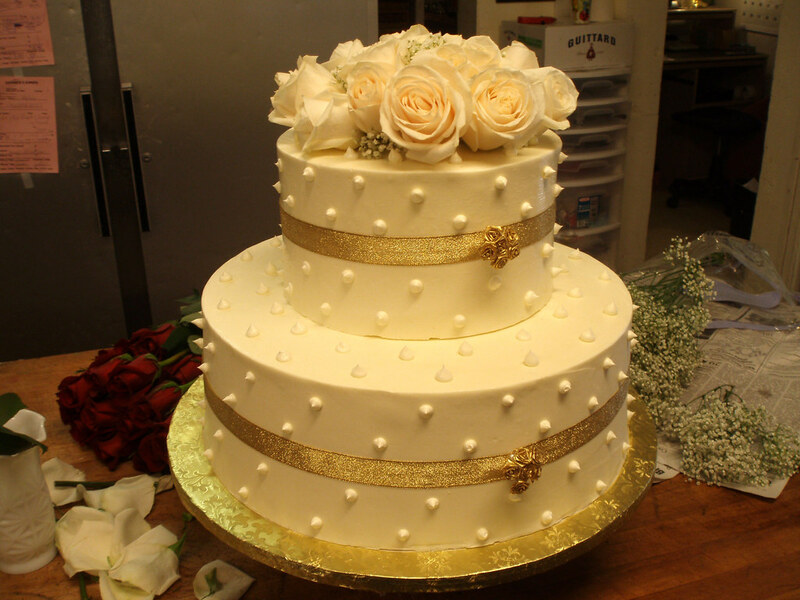 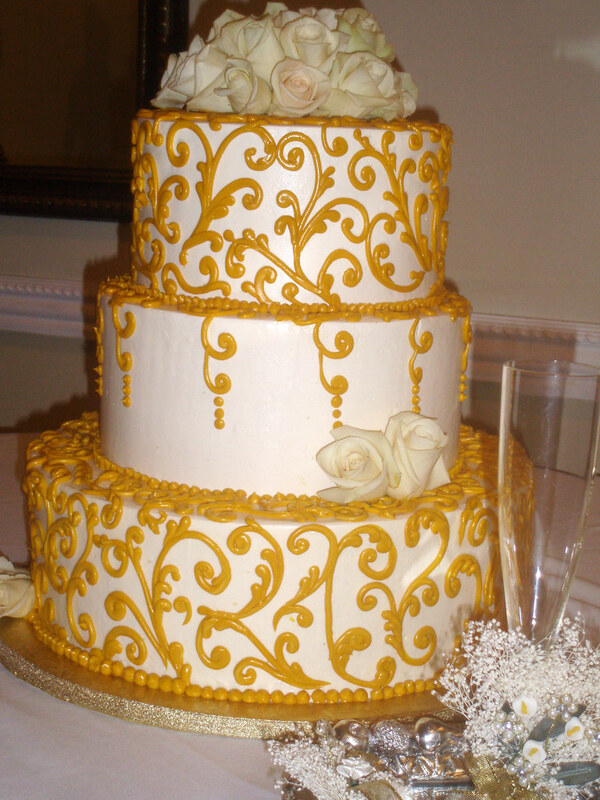 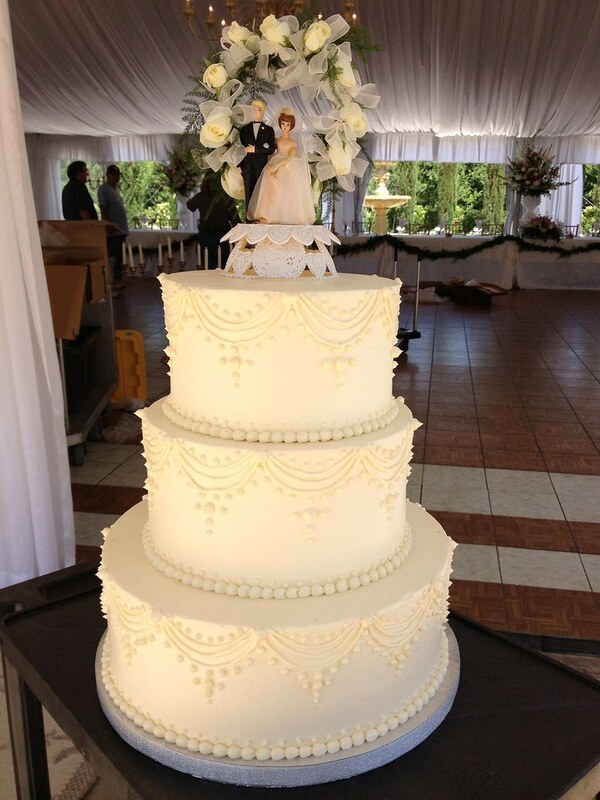 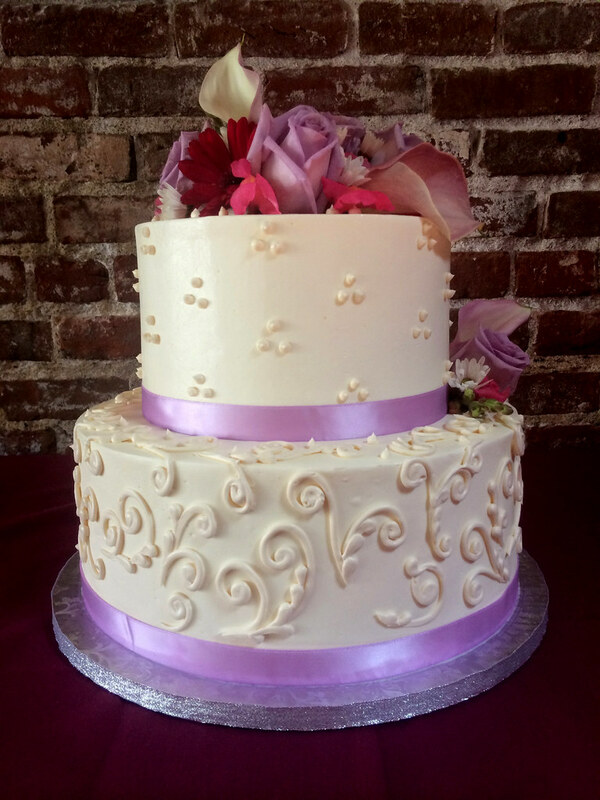 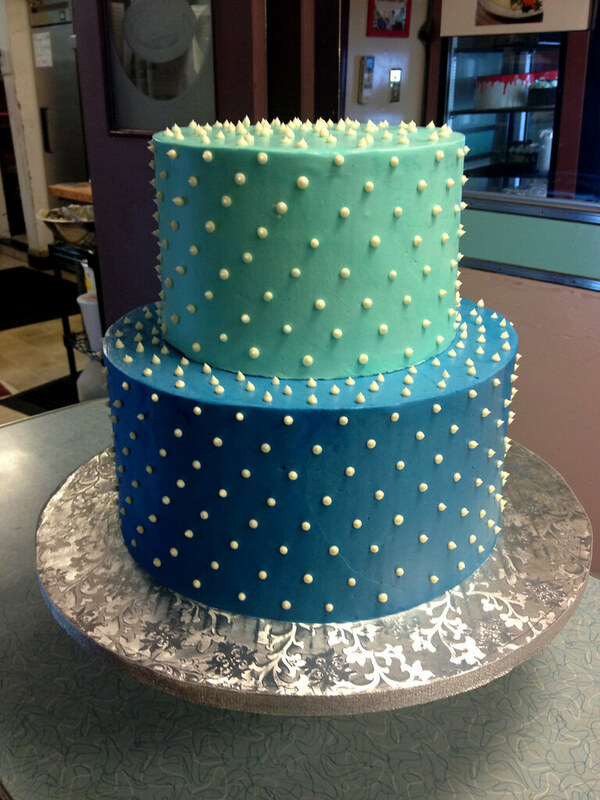 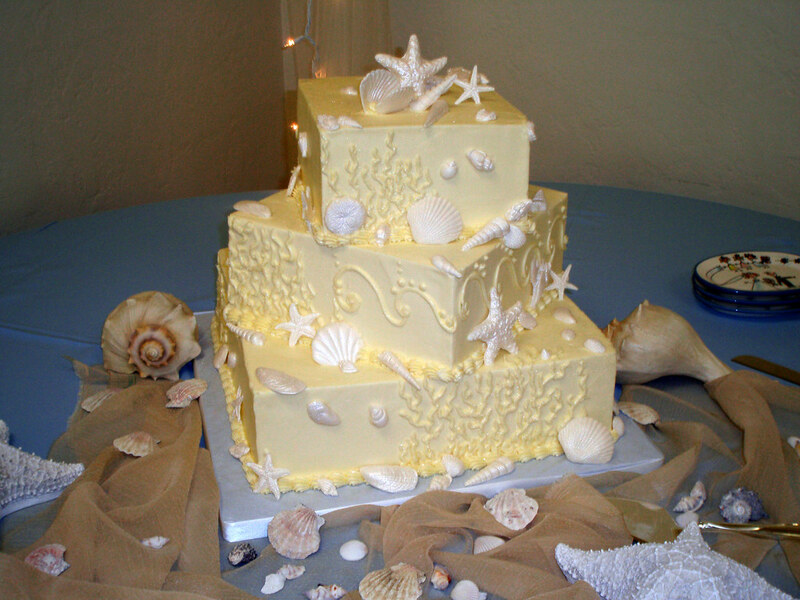 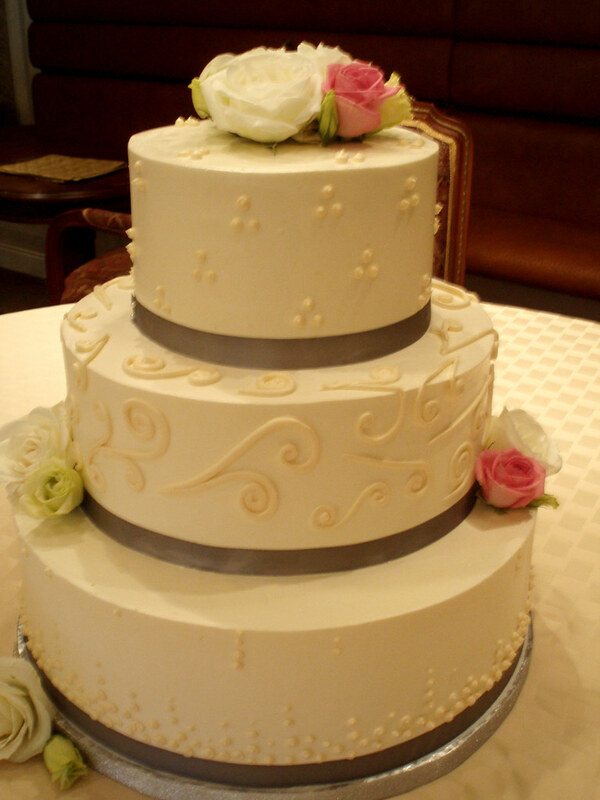 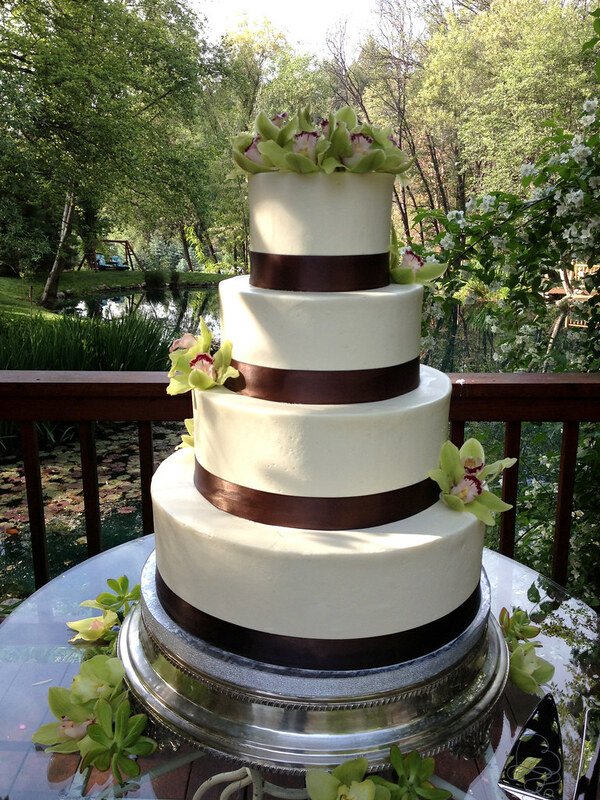 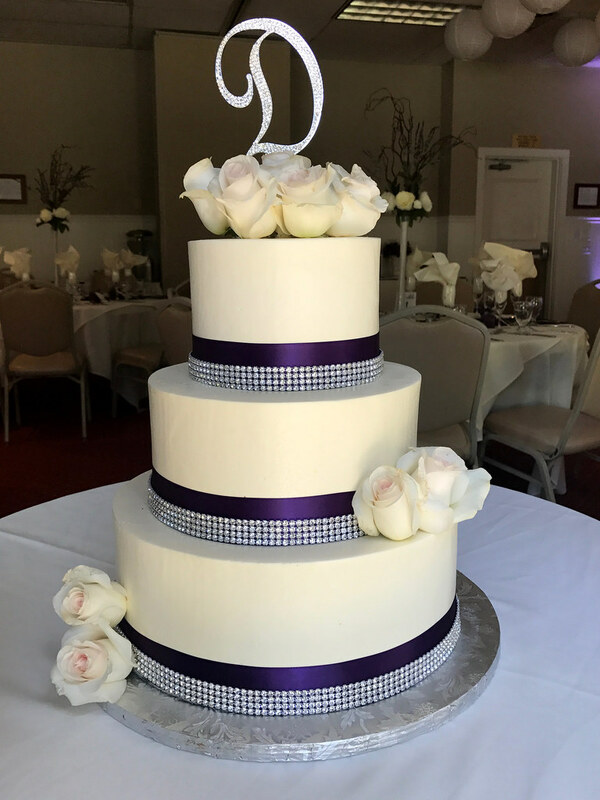 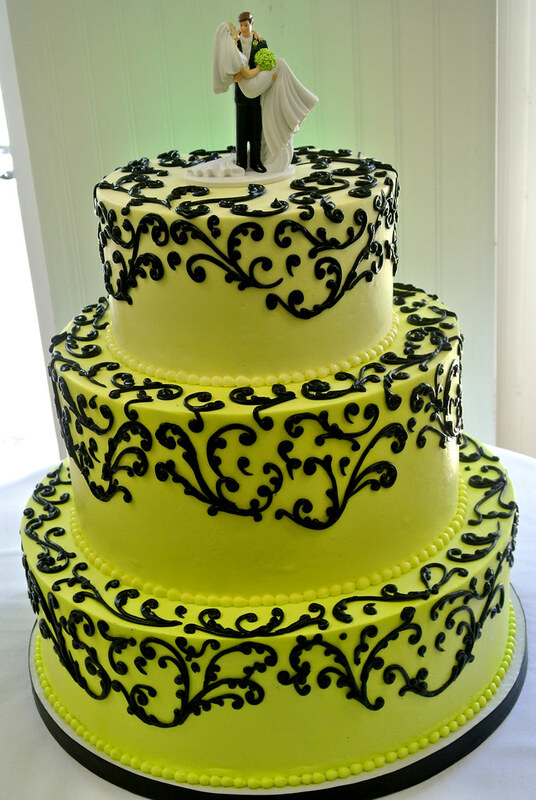 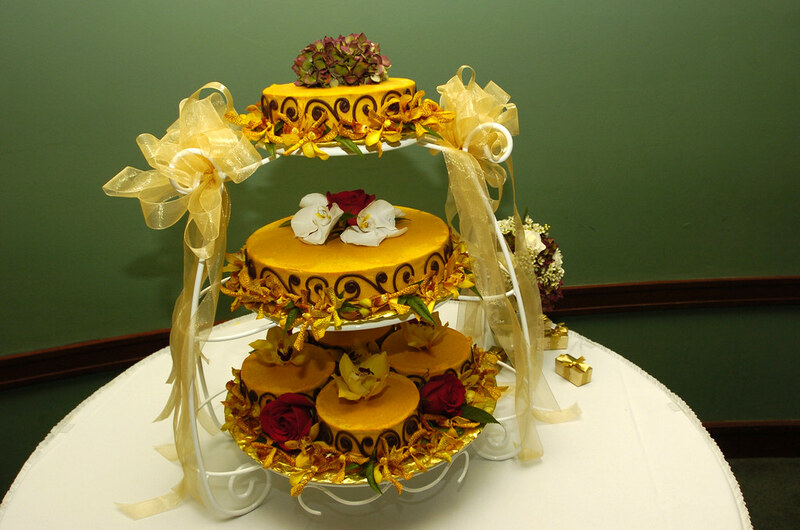 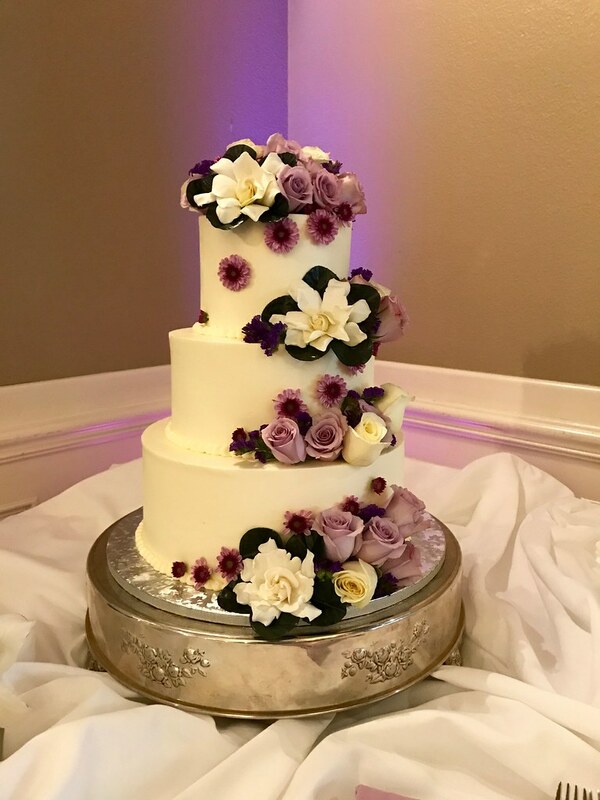 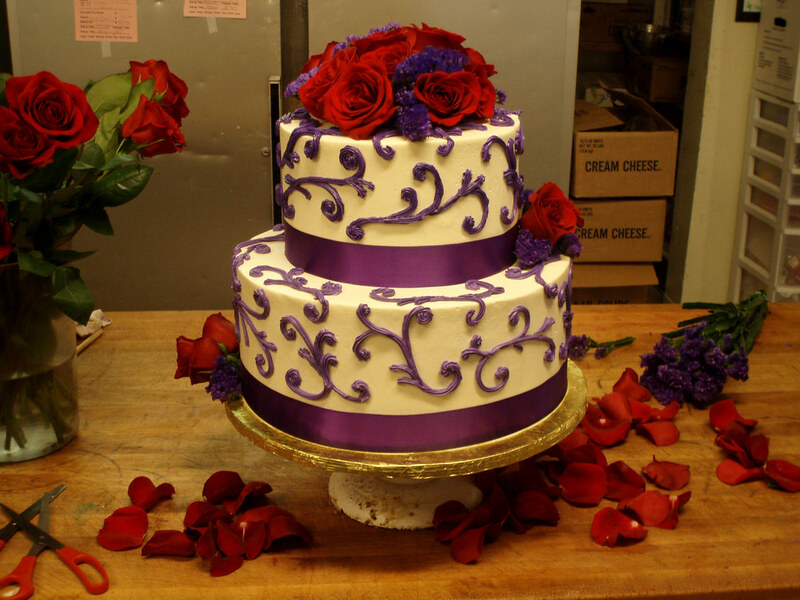 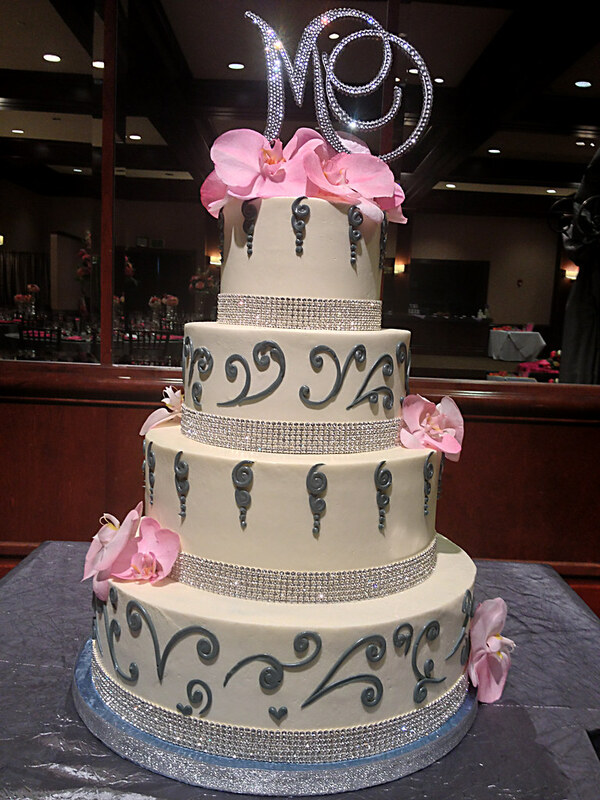 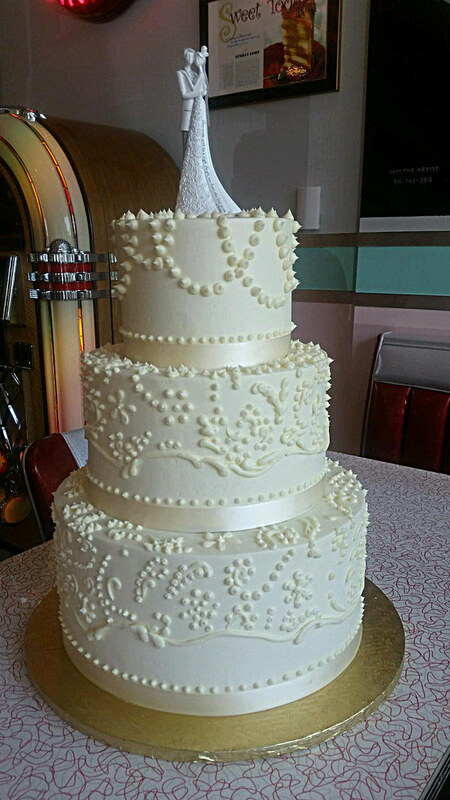 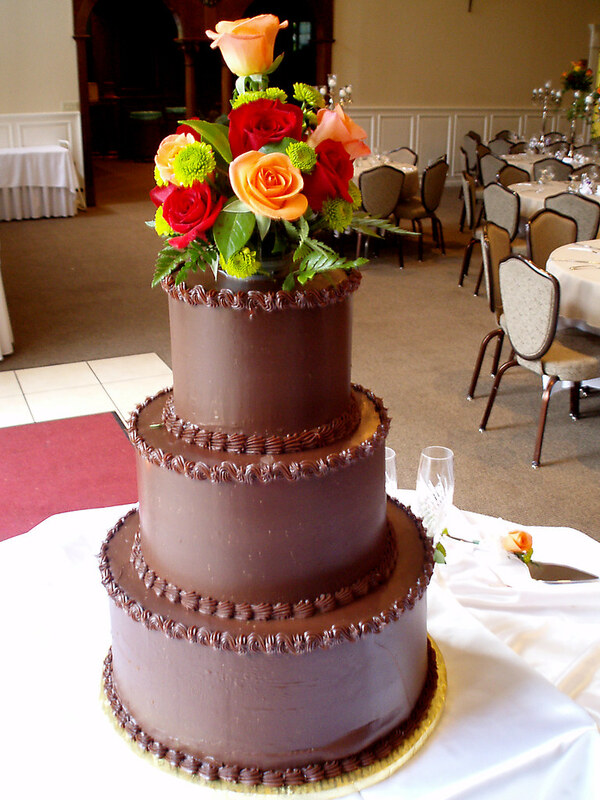 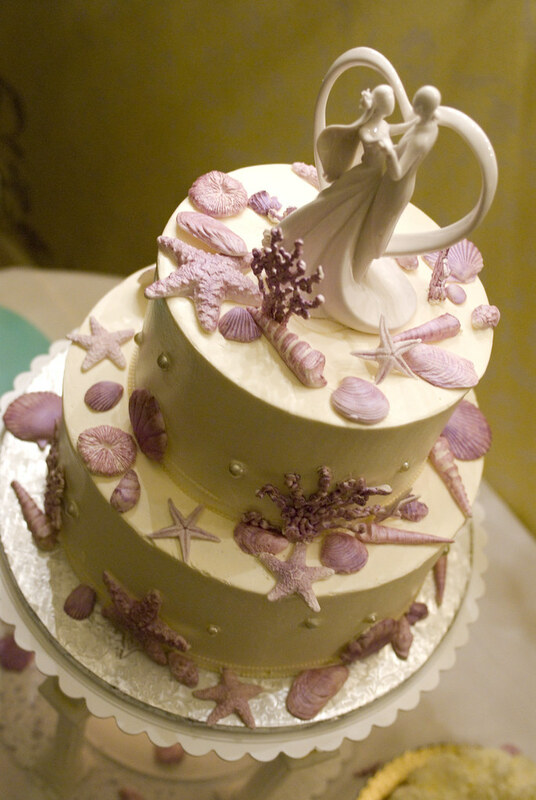 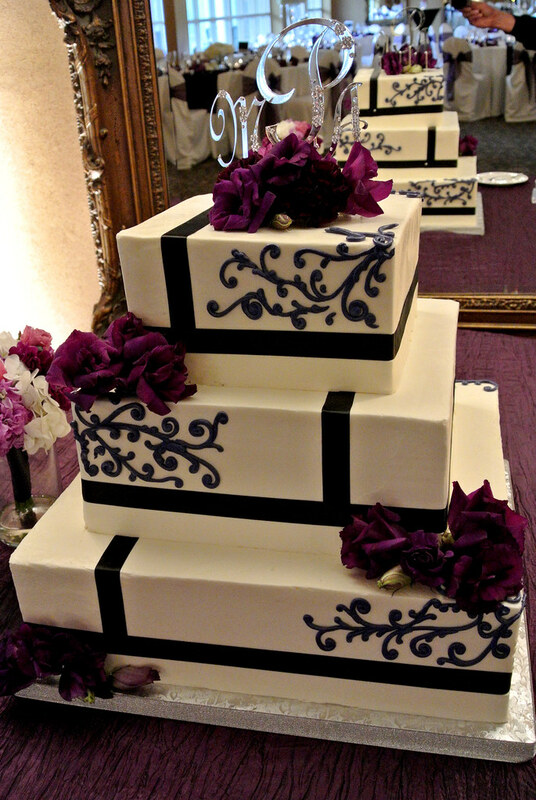 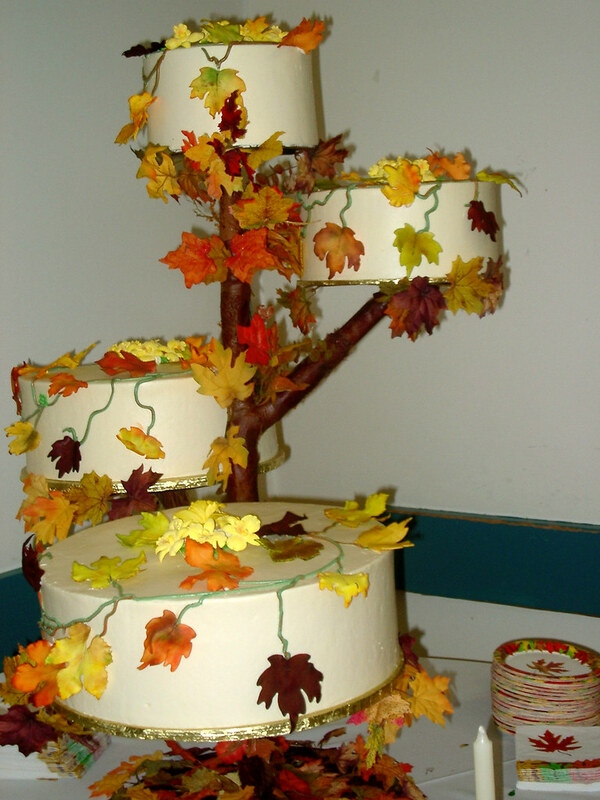 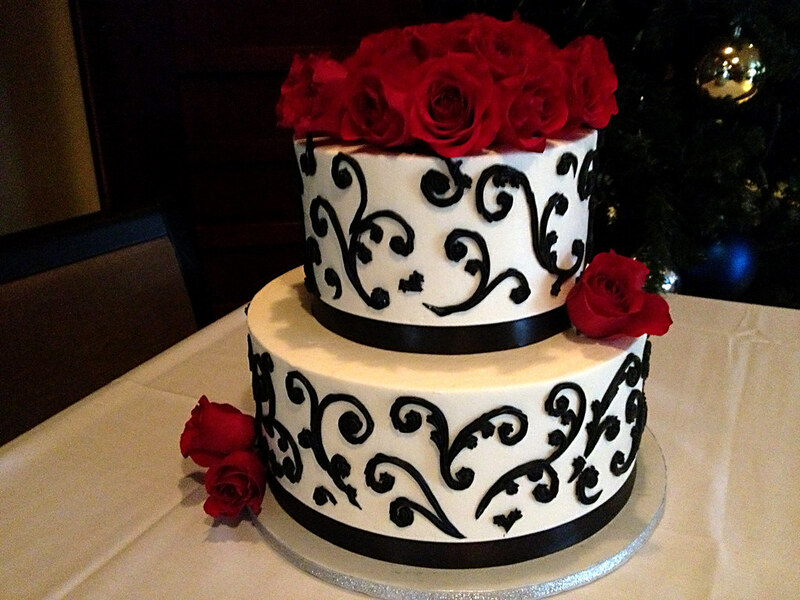 They have years of experience designing magnificent cakes in all shapes, sizes, colors, and flavors. 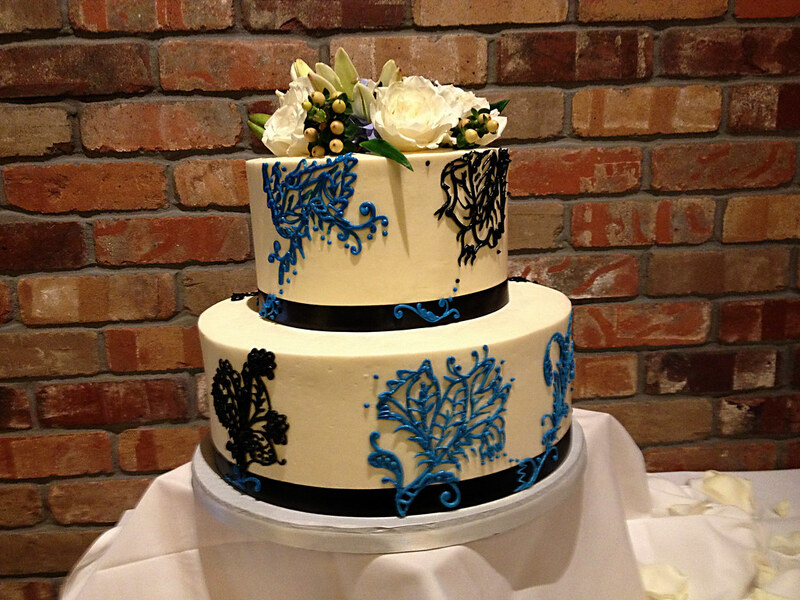 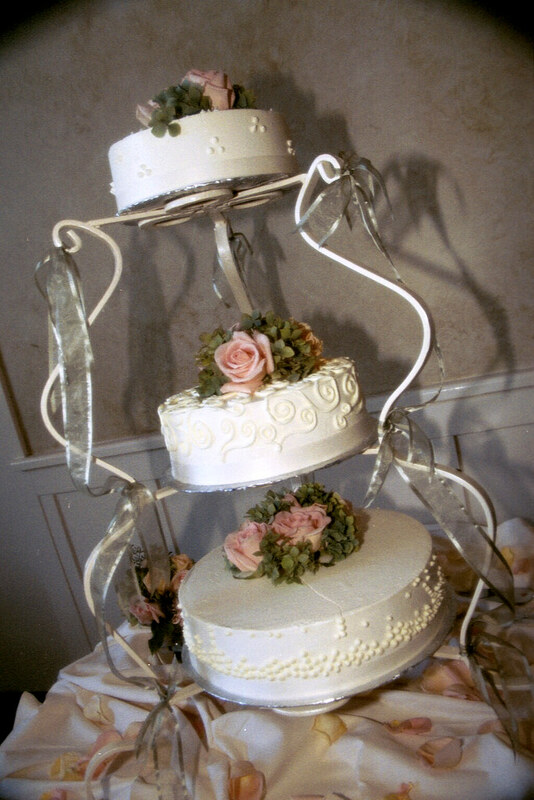 Rick’s wedding cake designs are up-to-the-minute in style and panache to suit even the most discriminating bride. 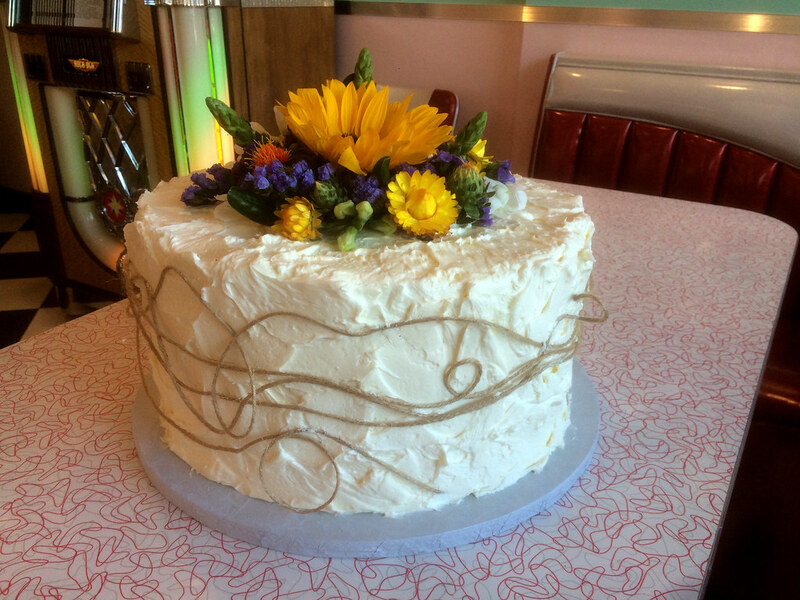 Come see us at Rick’s Dessert Diner! 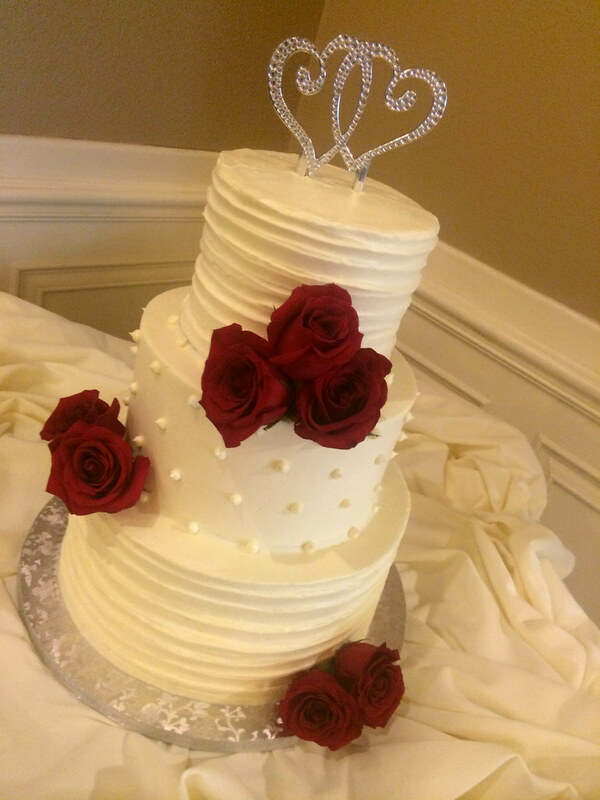 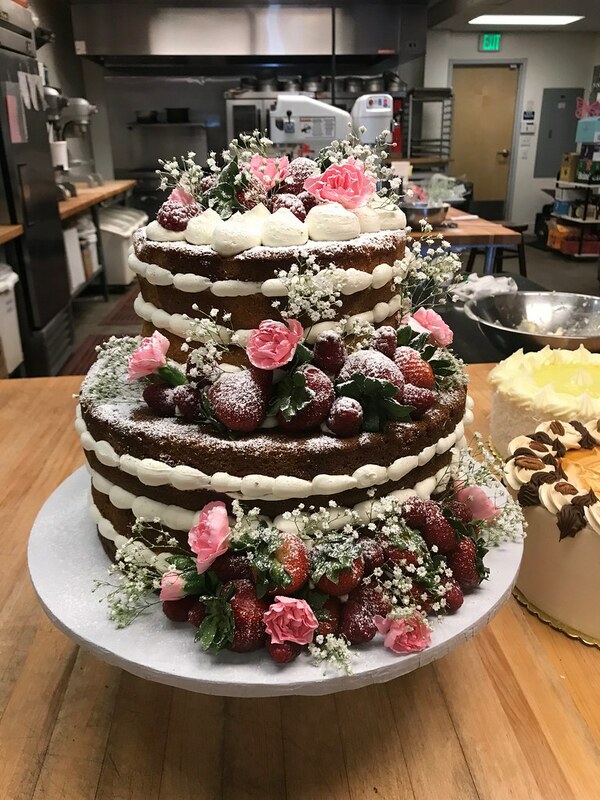 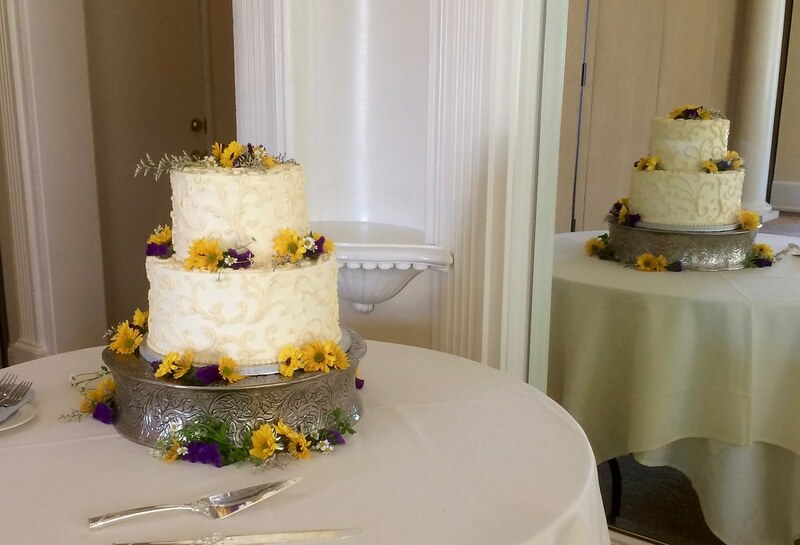 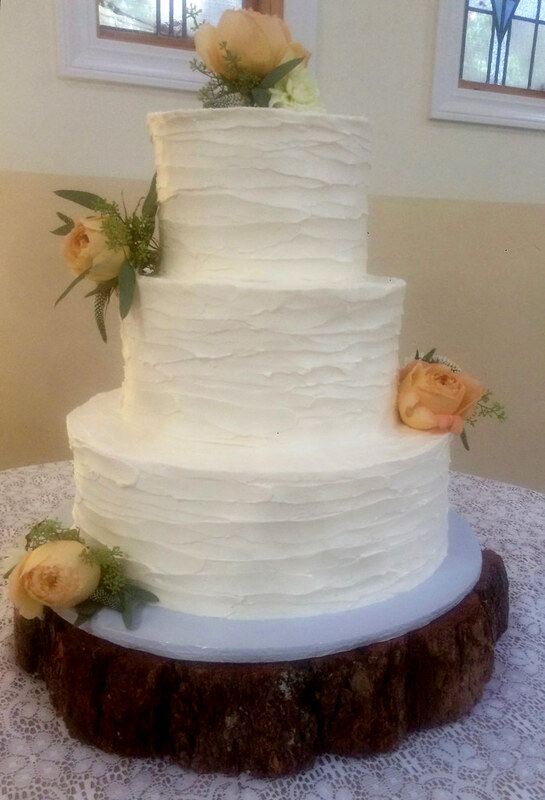 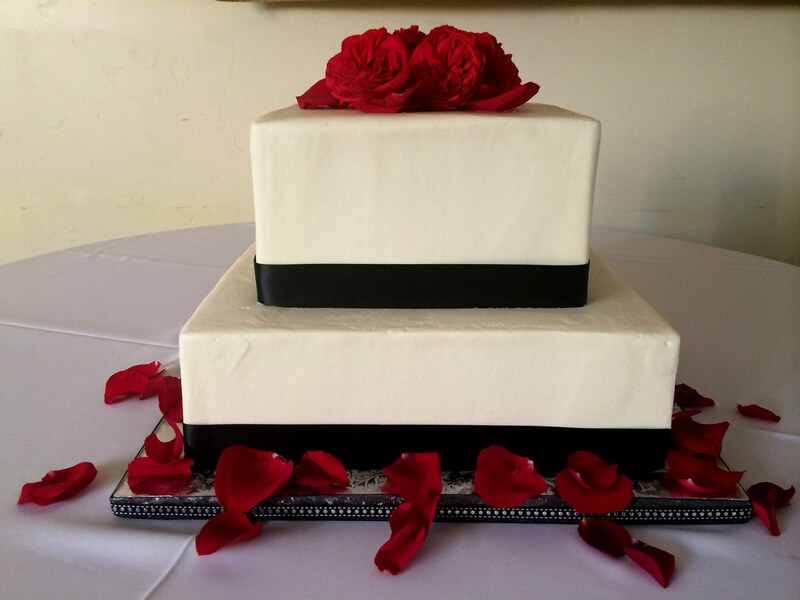 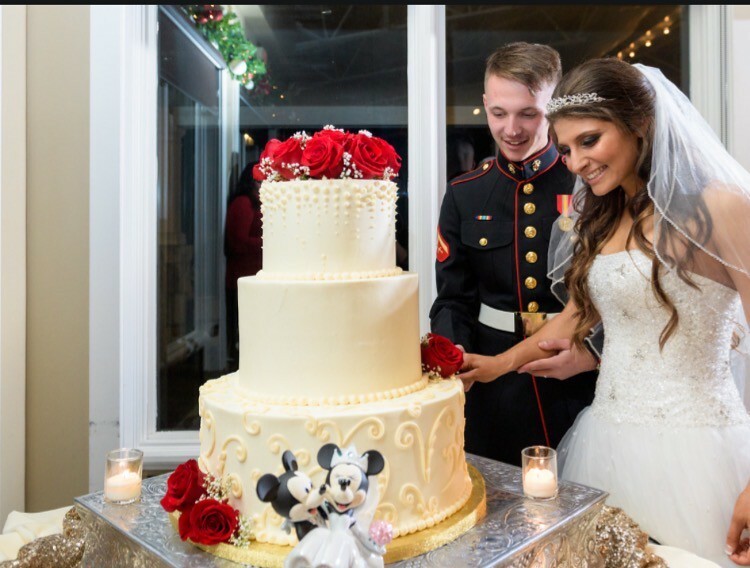 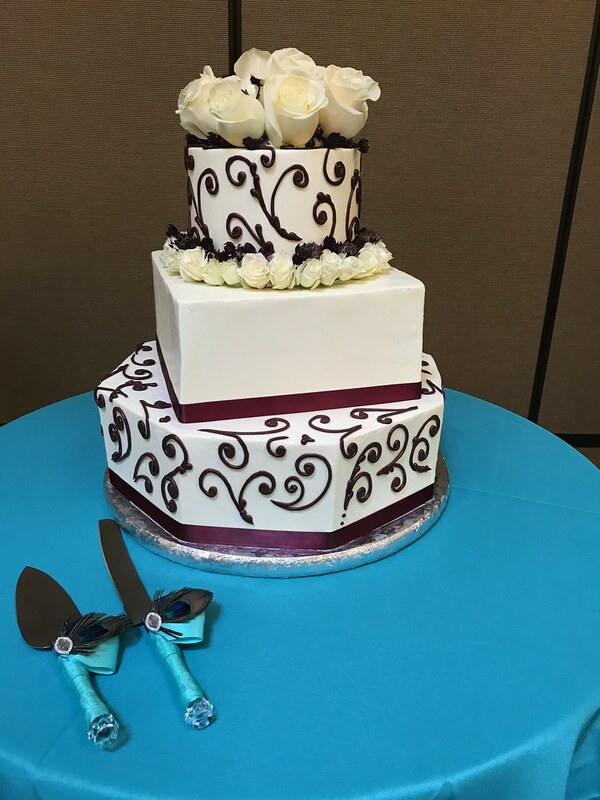 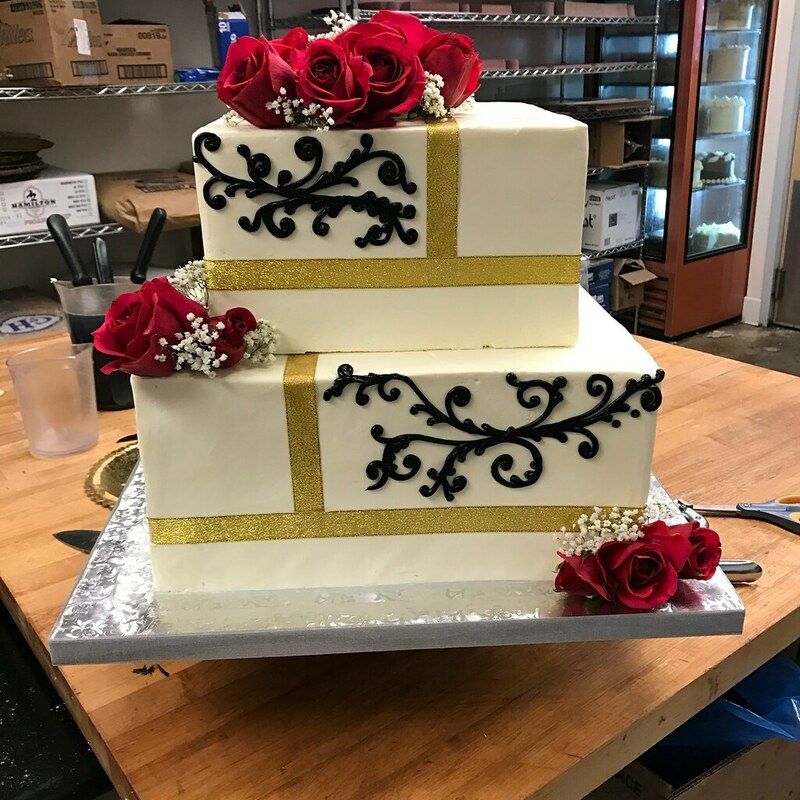 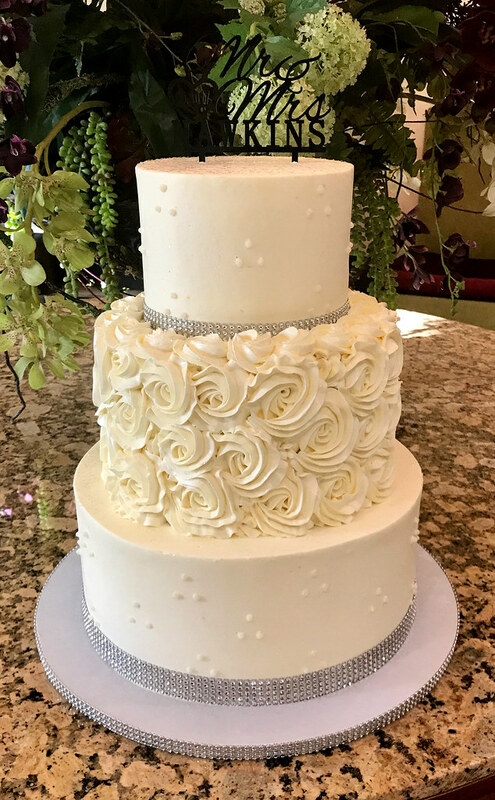 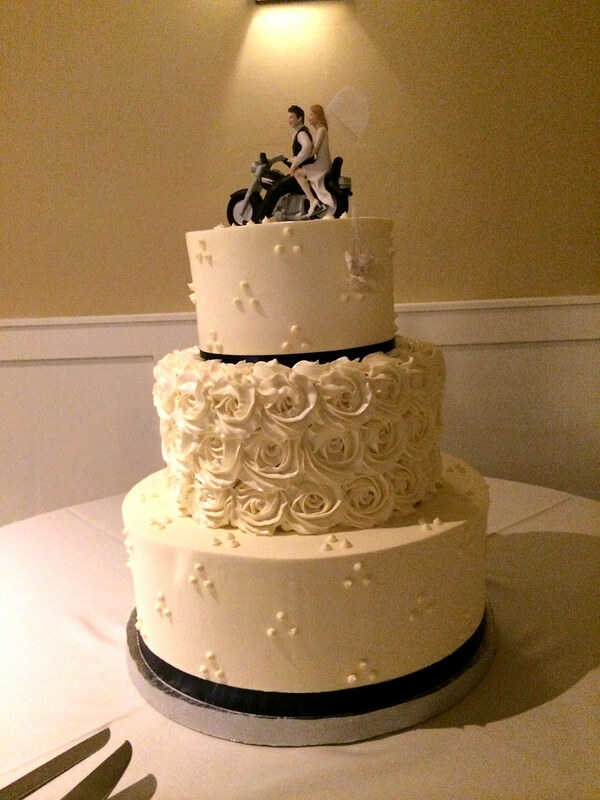 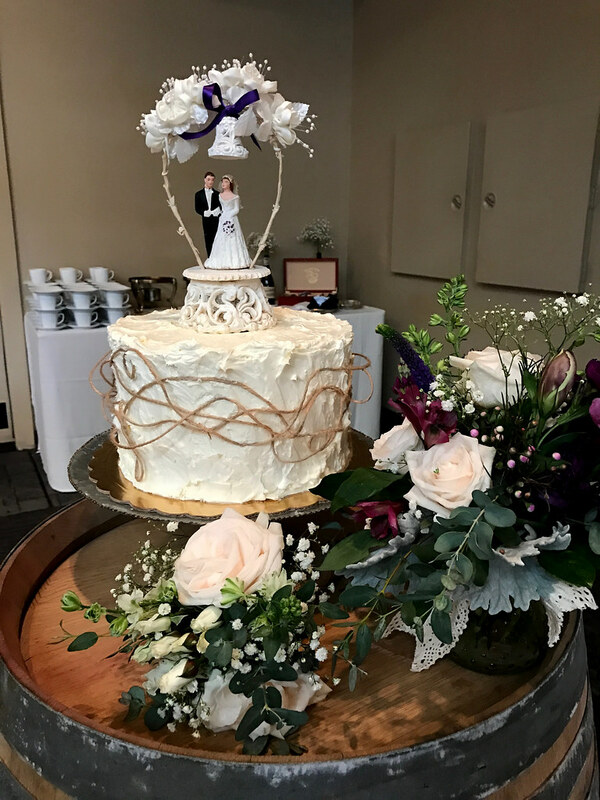 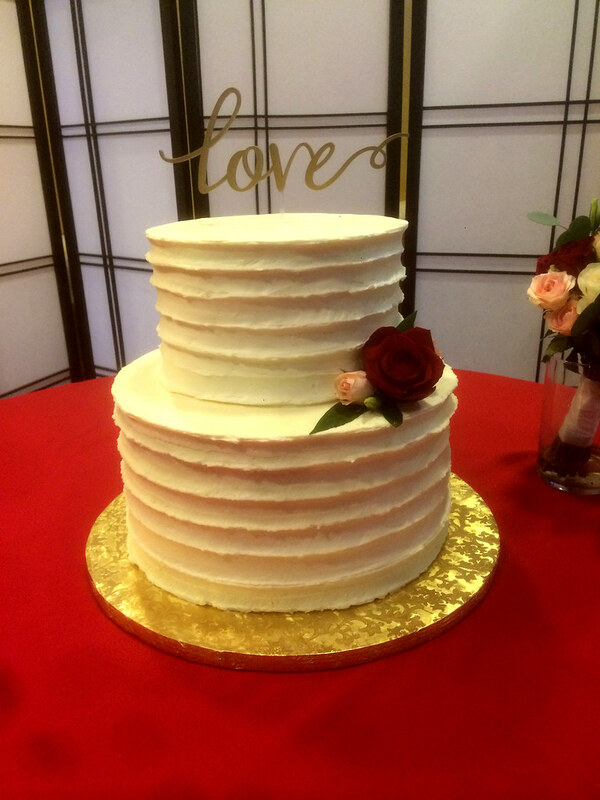 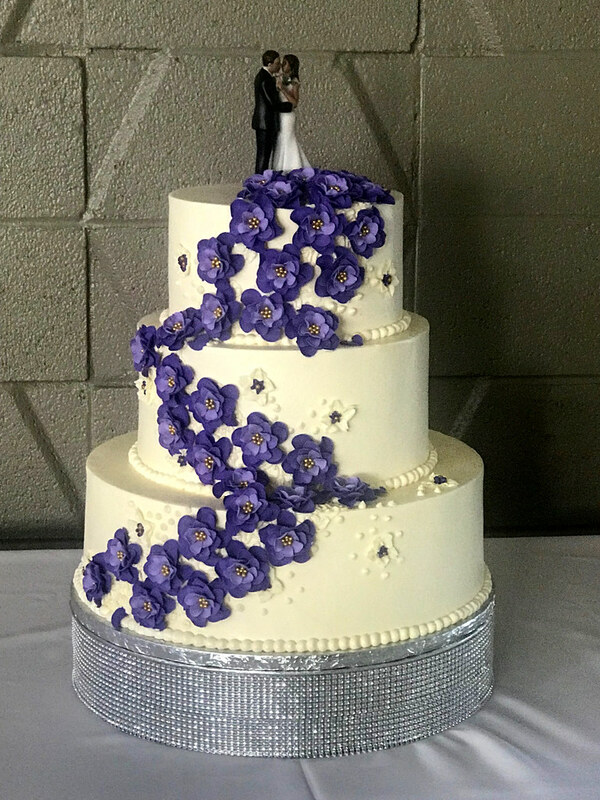 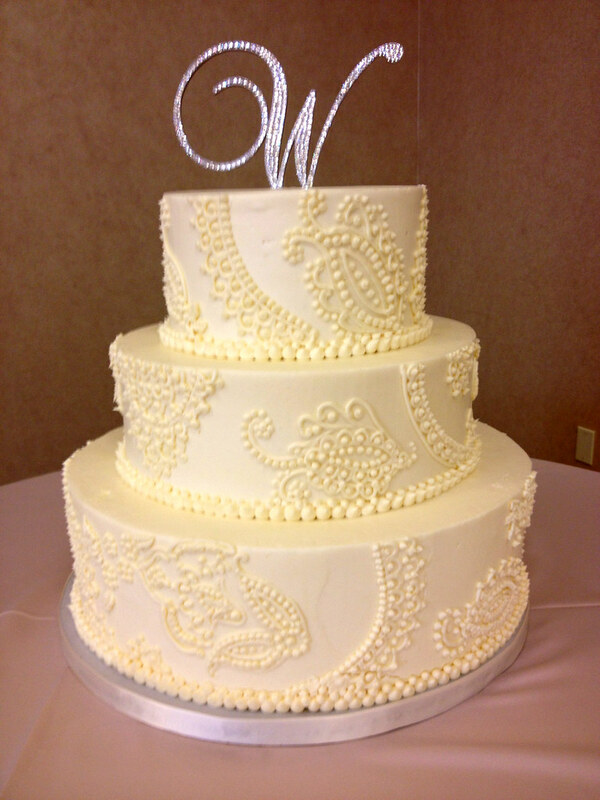 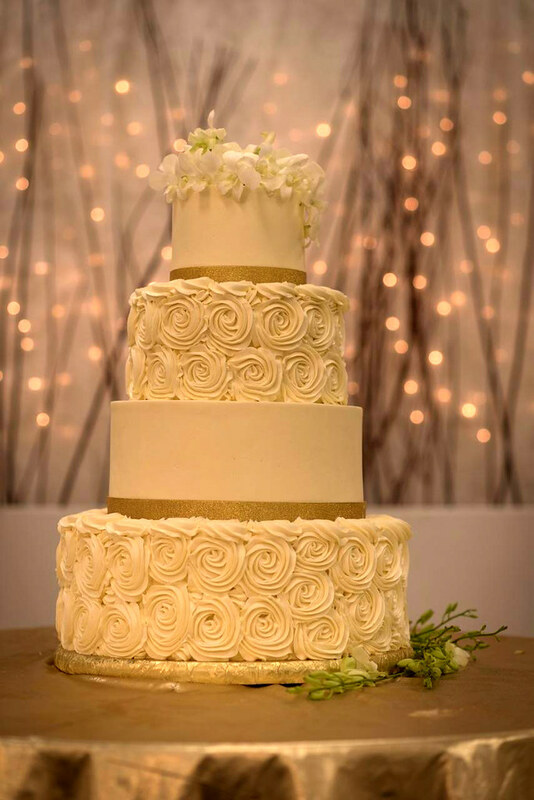 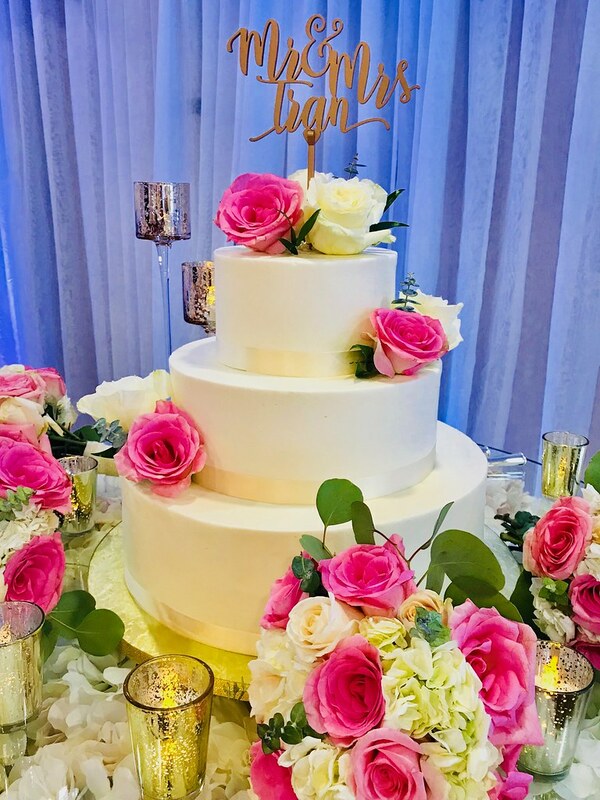 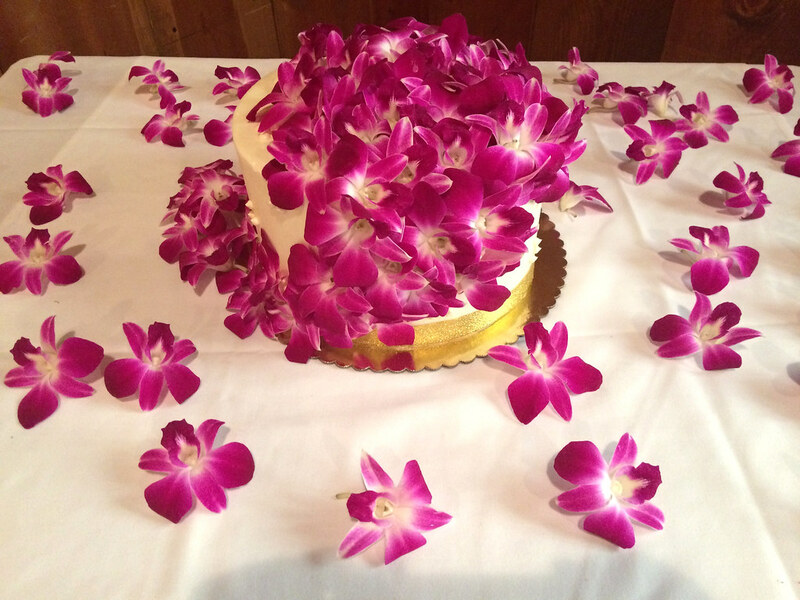 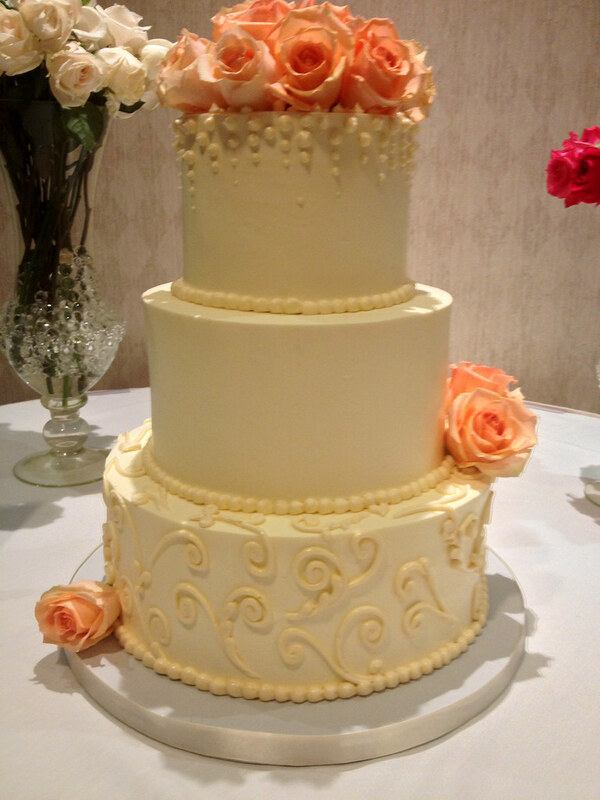 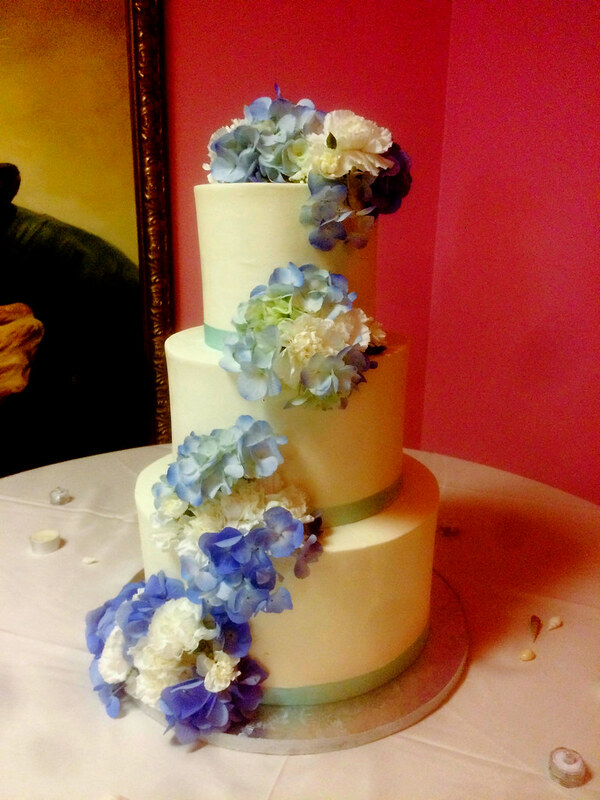 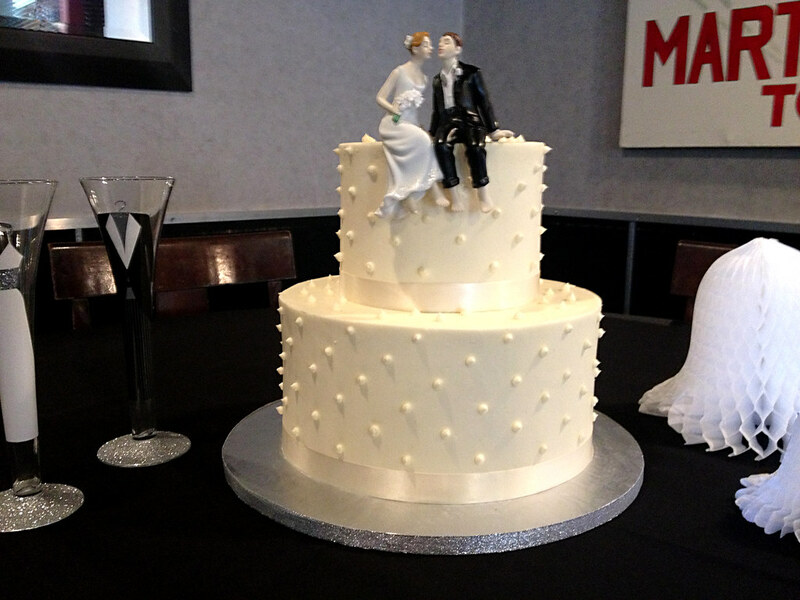 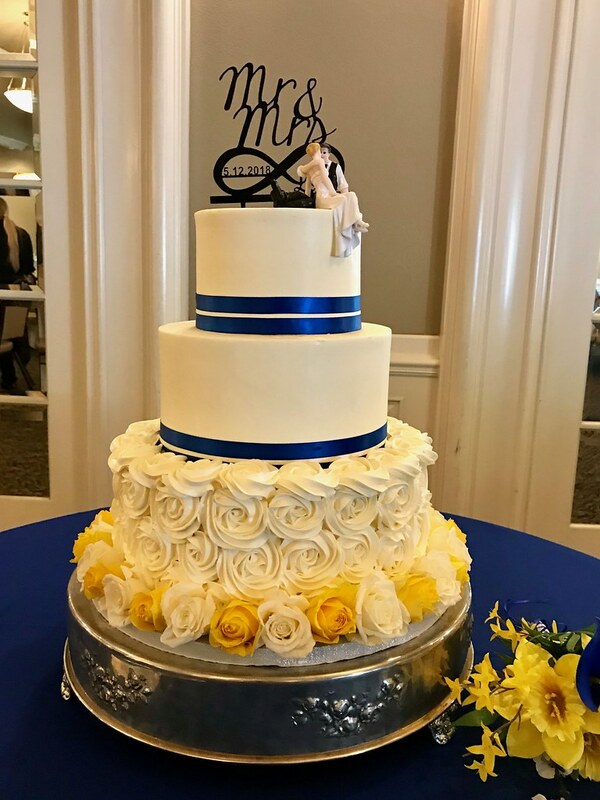 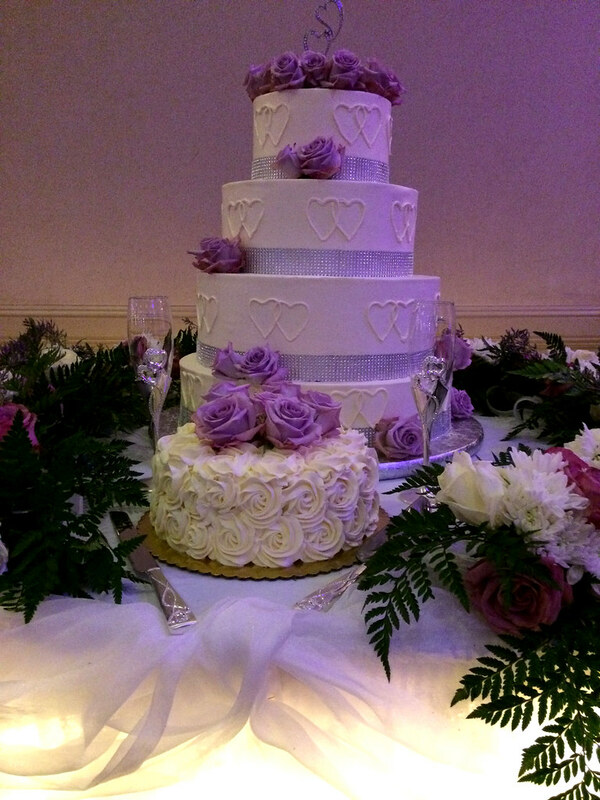 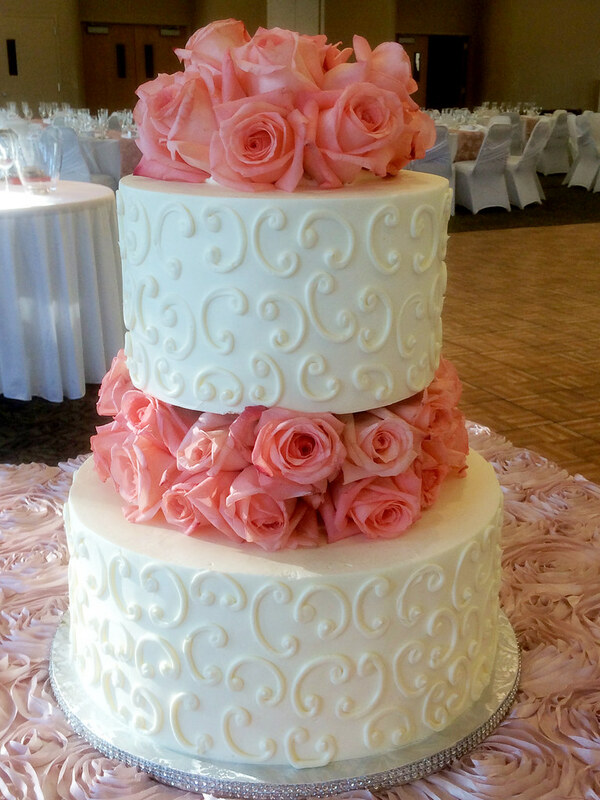 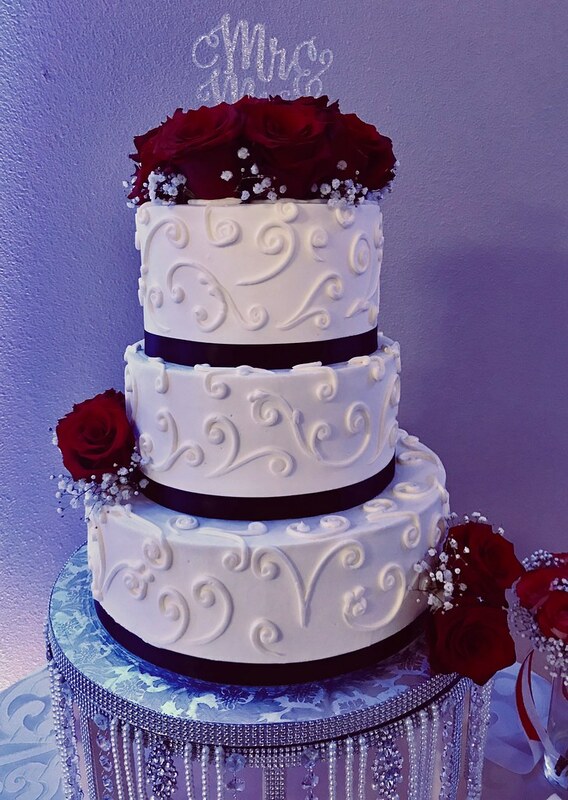 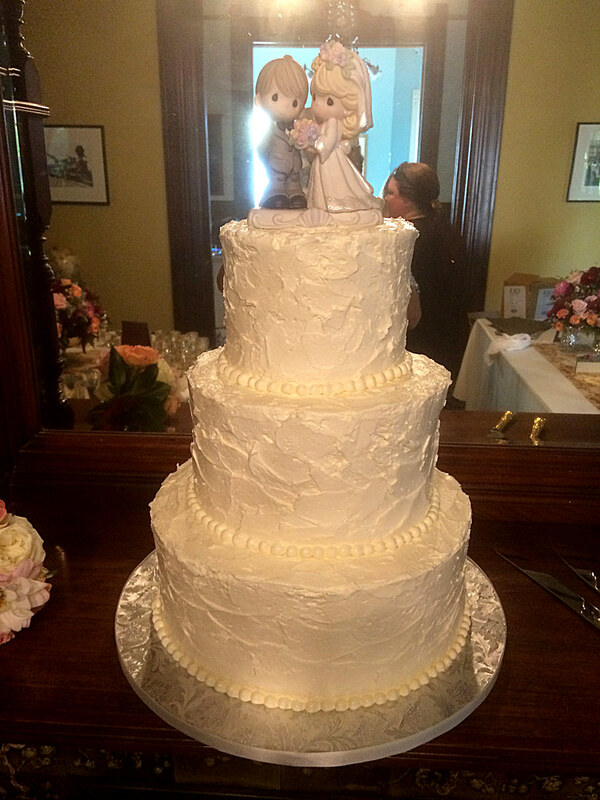 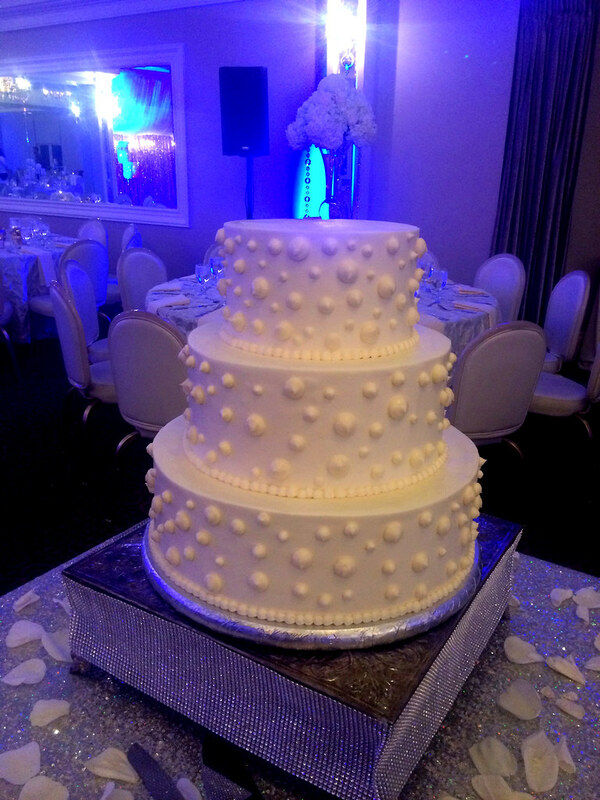 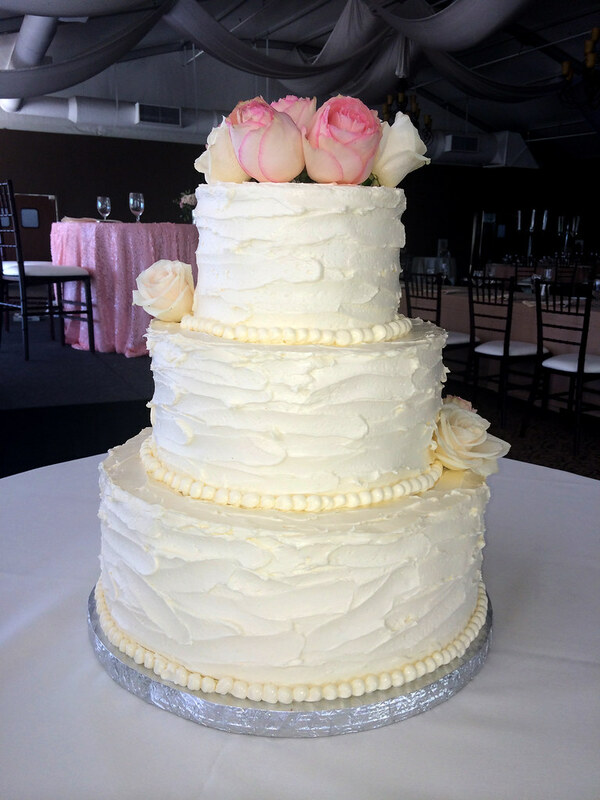 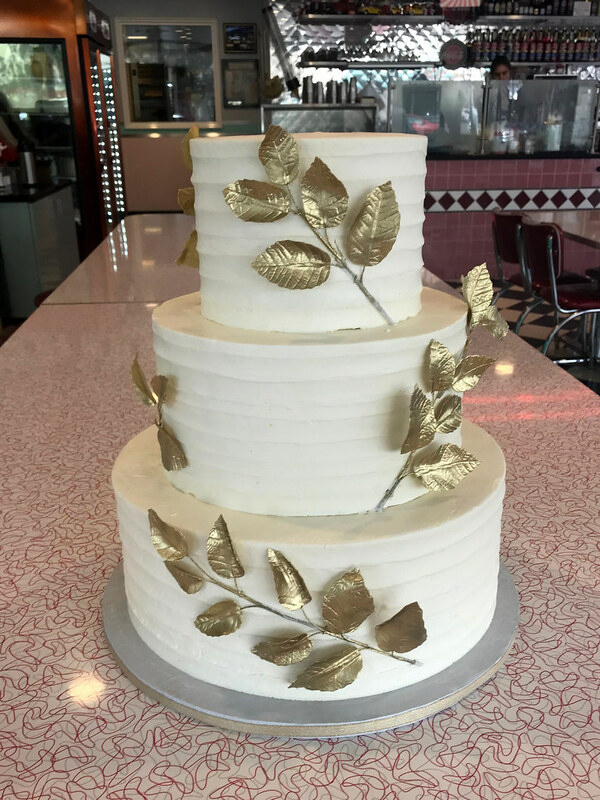 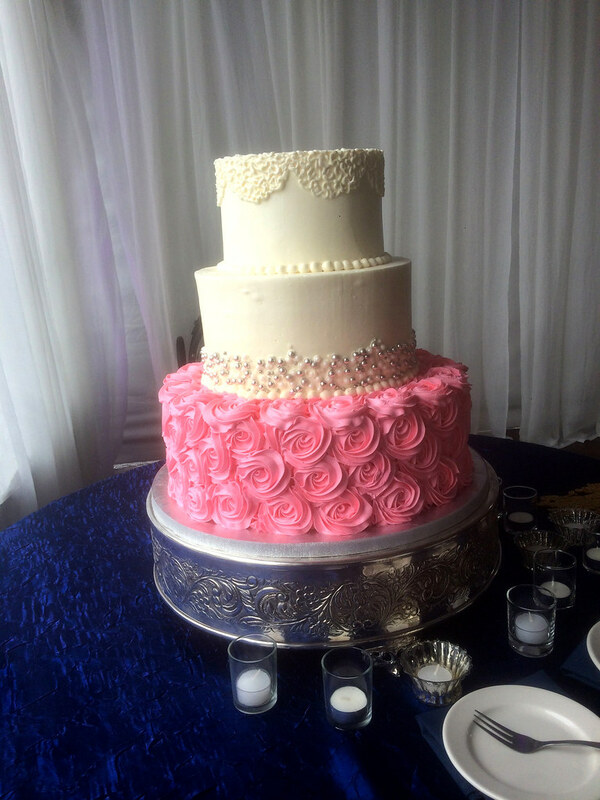 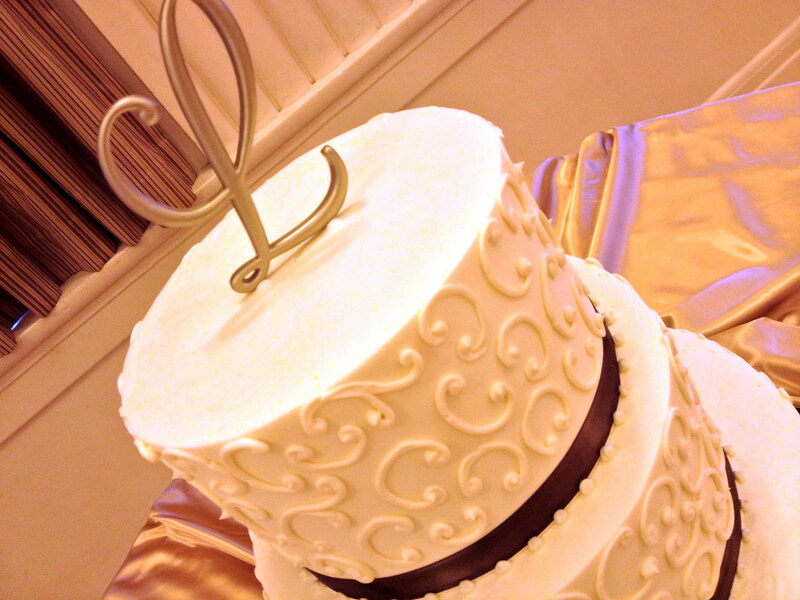 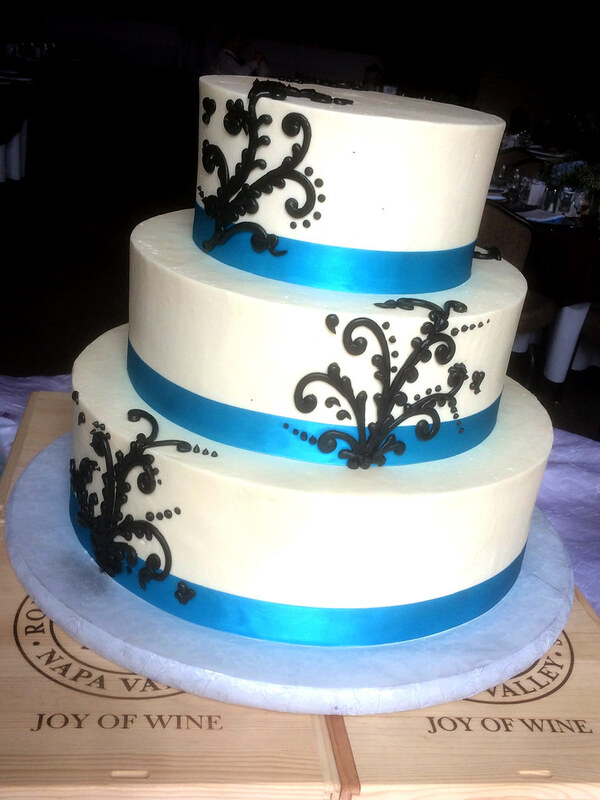 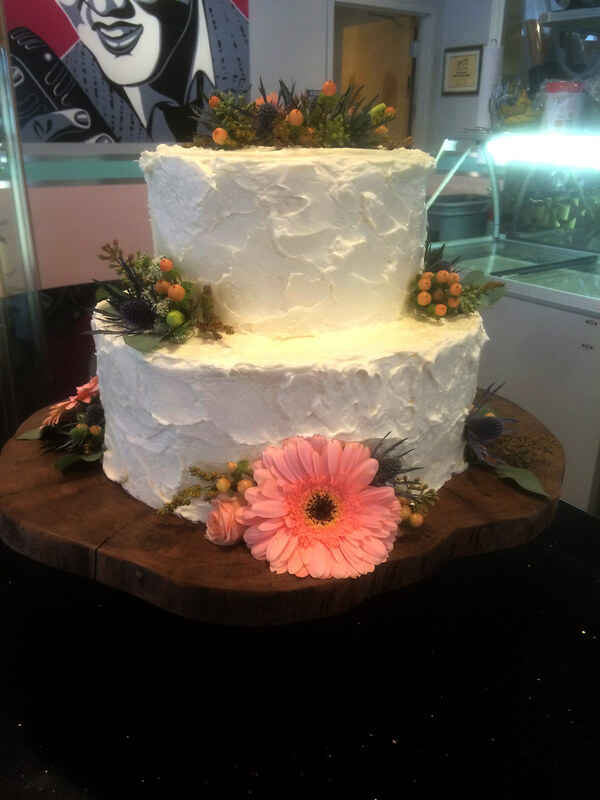 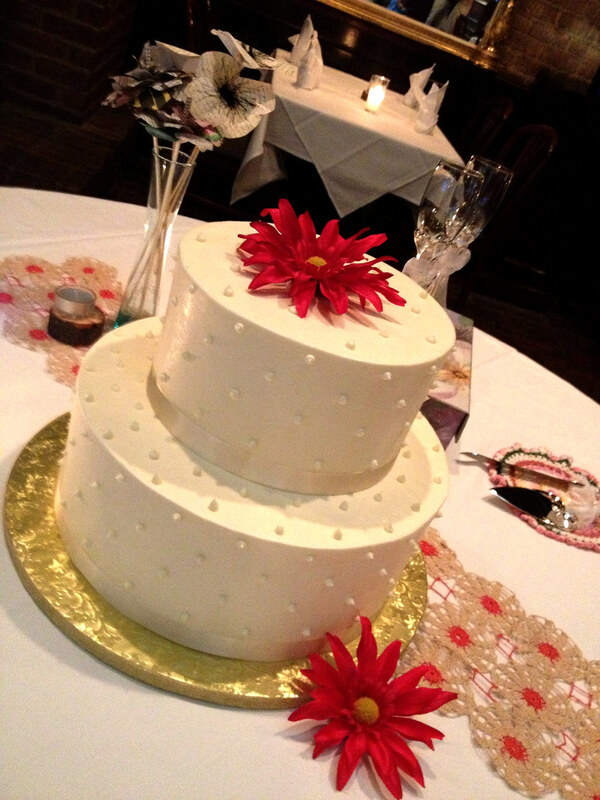 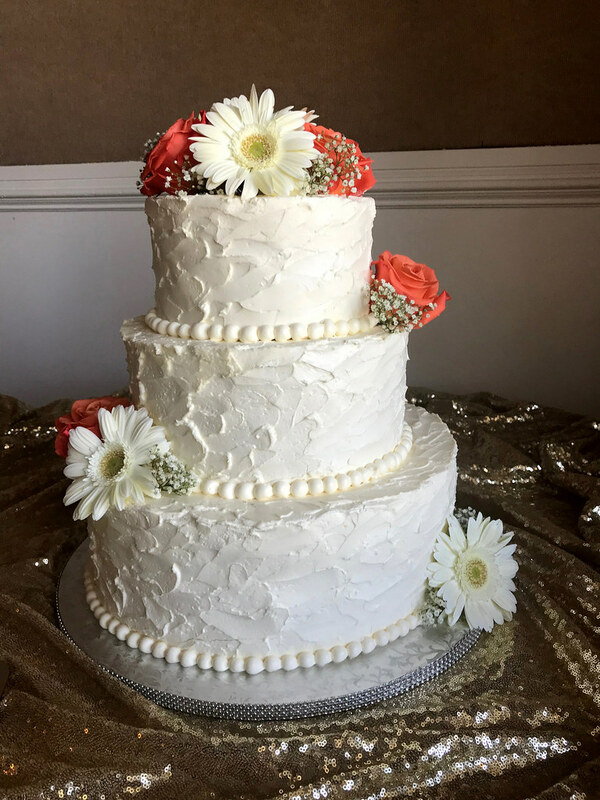 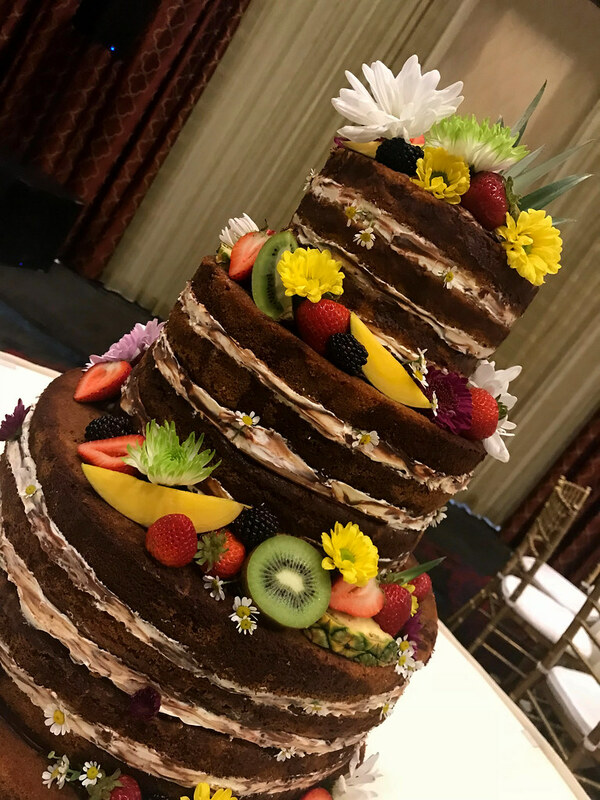 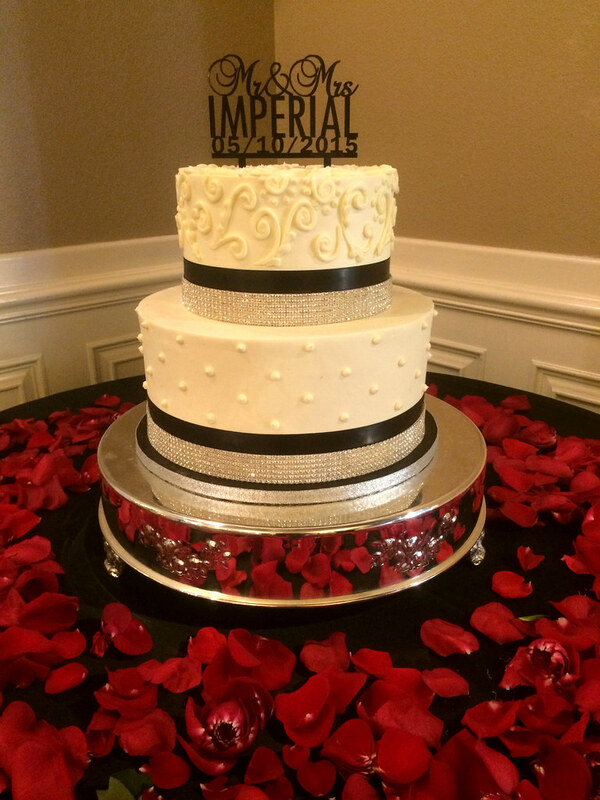 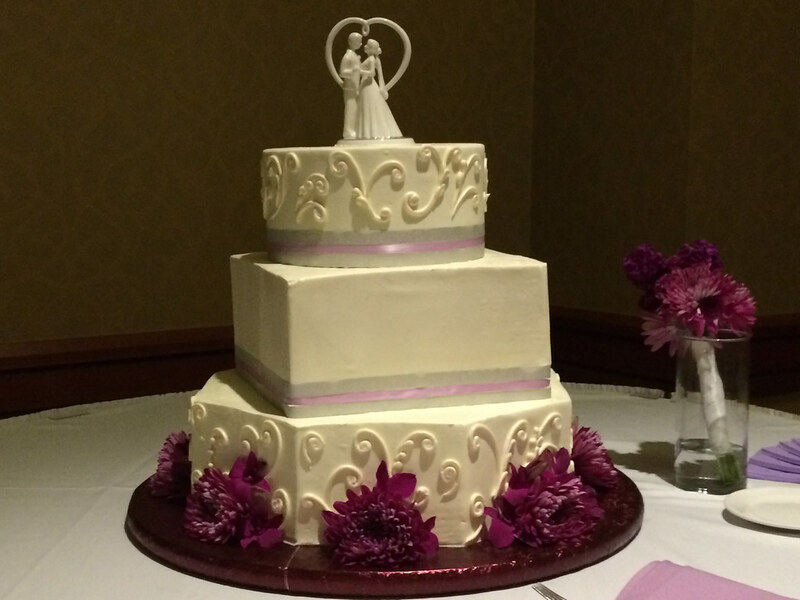 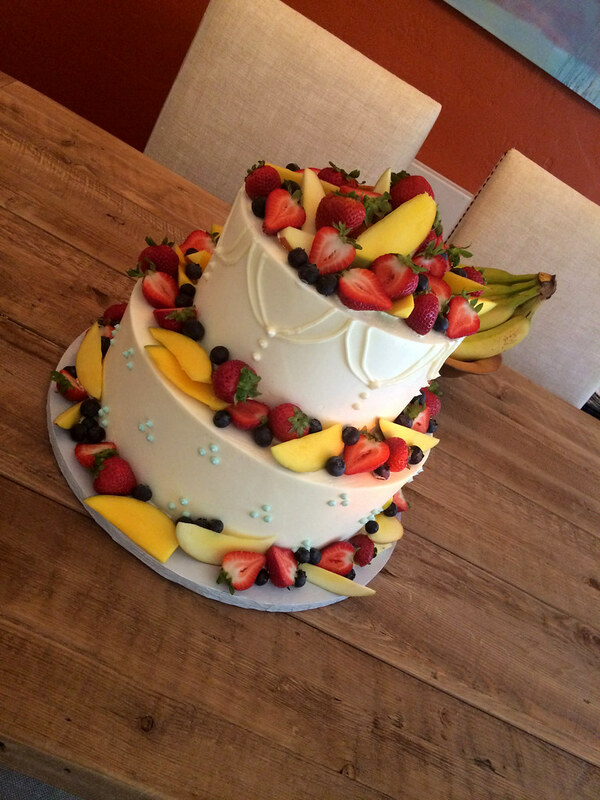 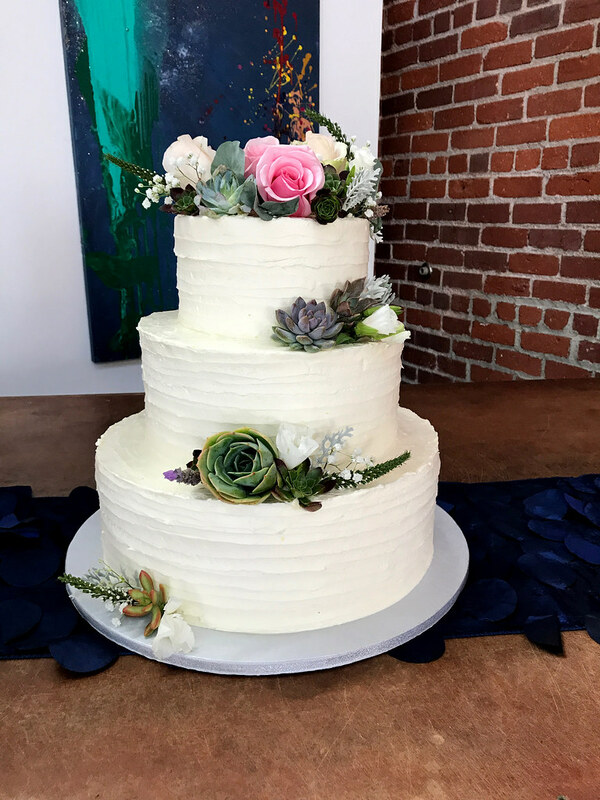 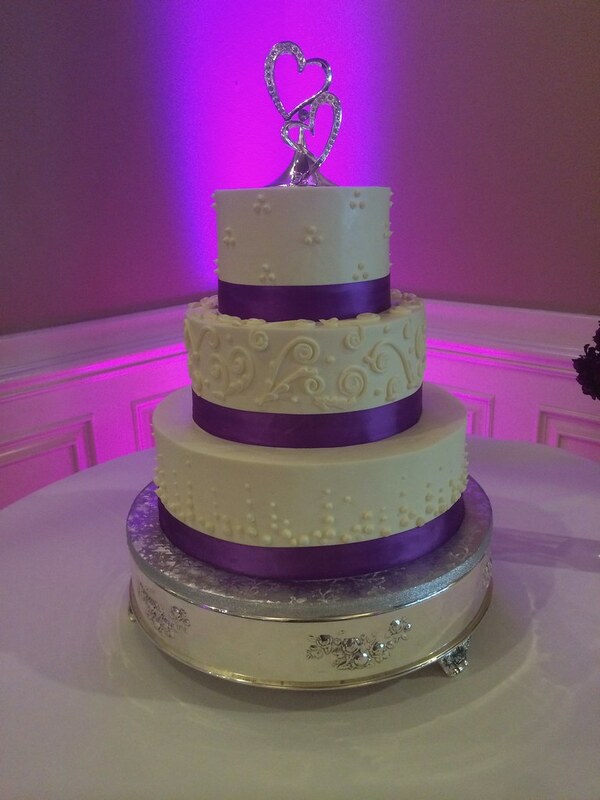 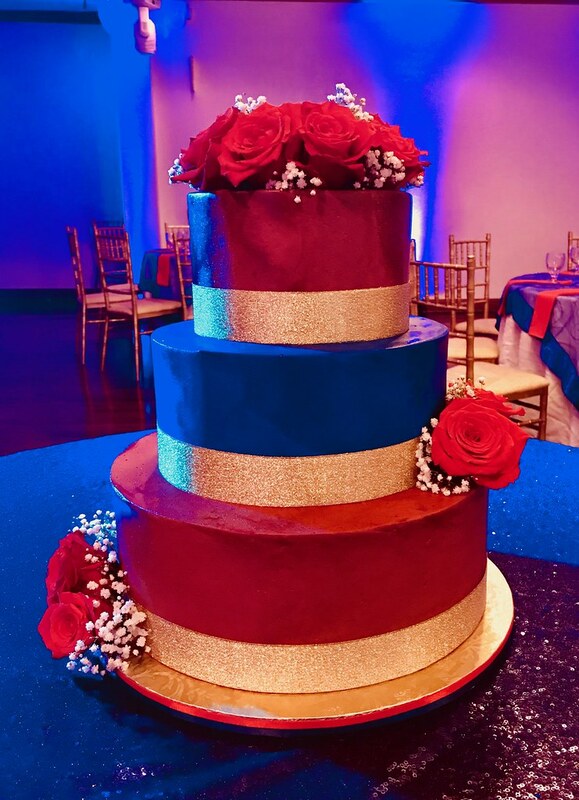 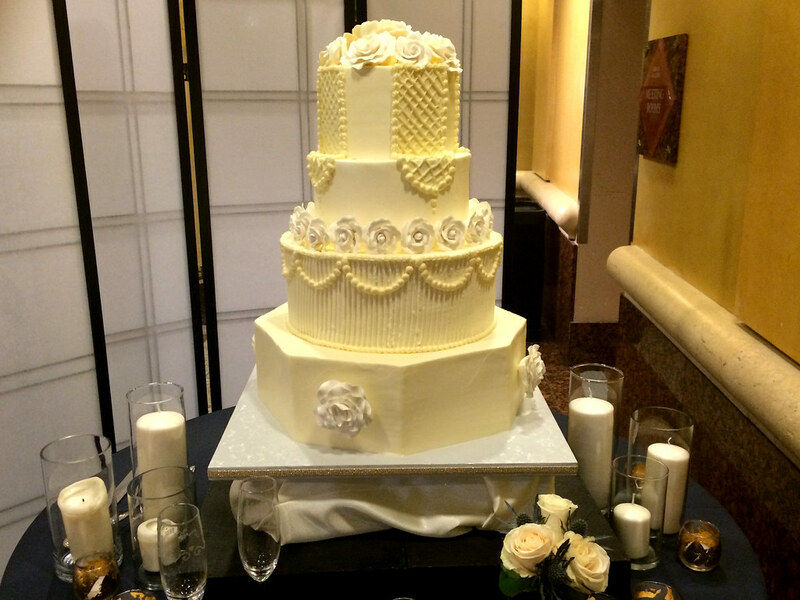 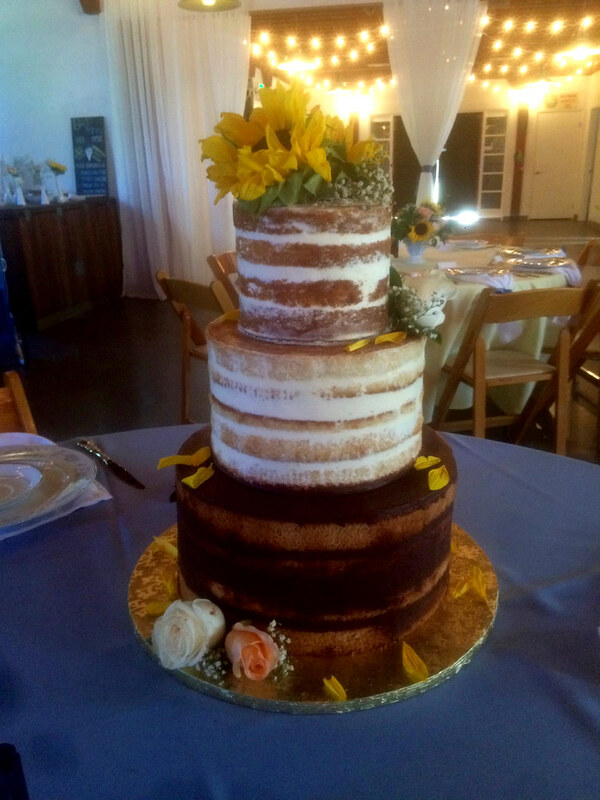 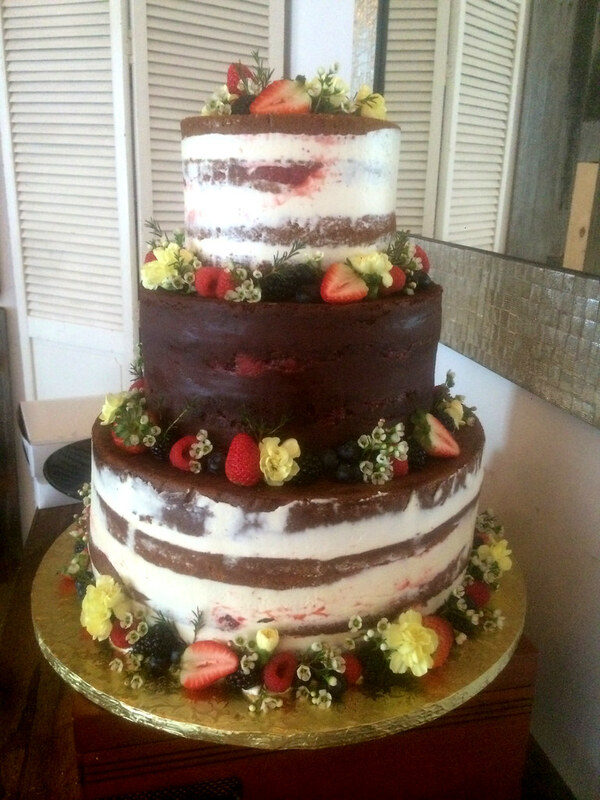 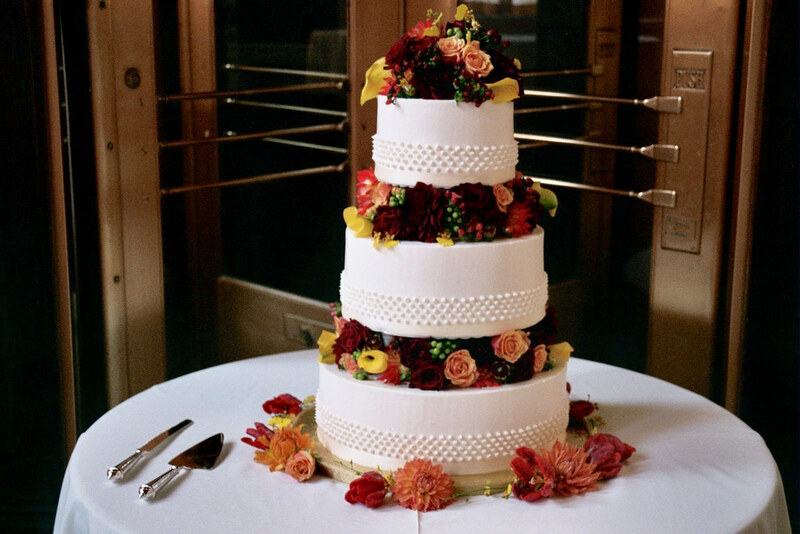 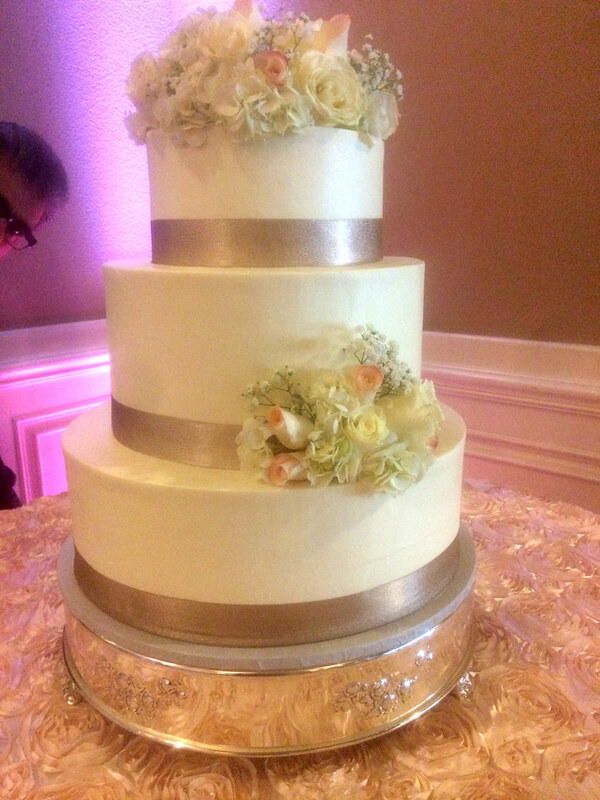 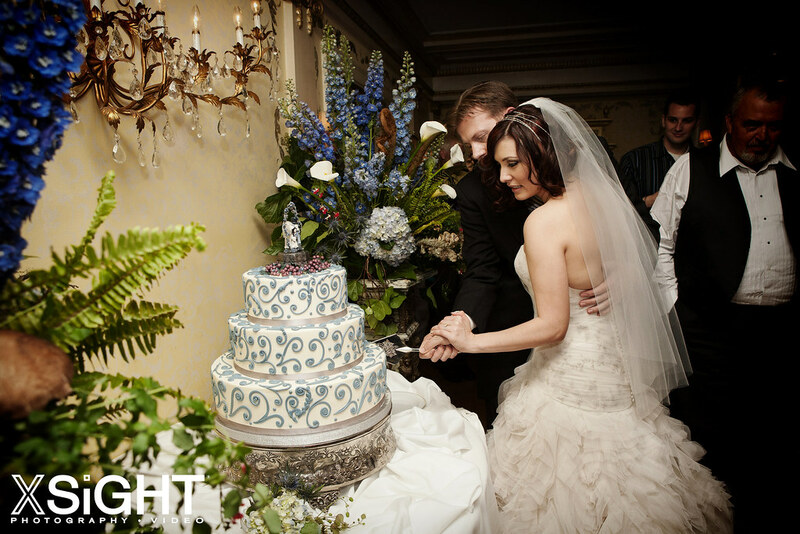 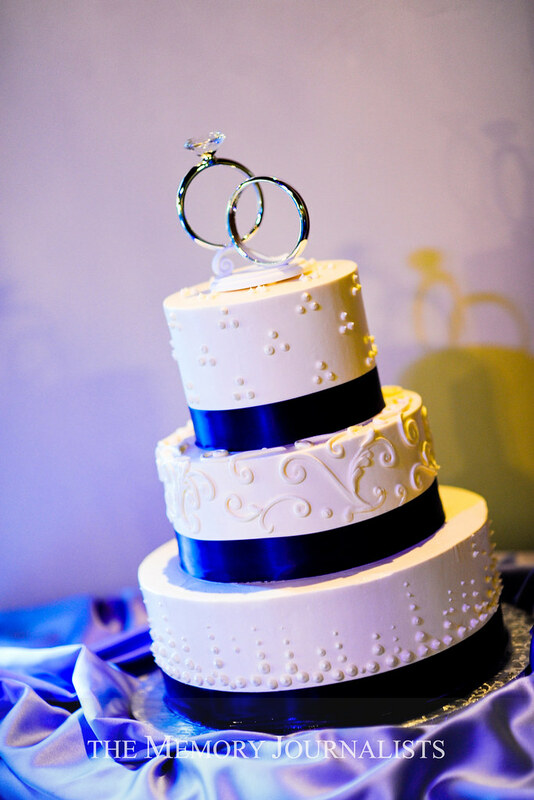 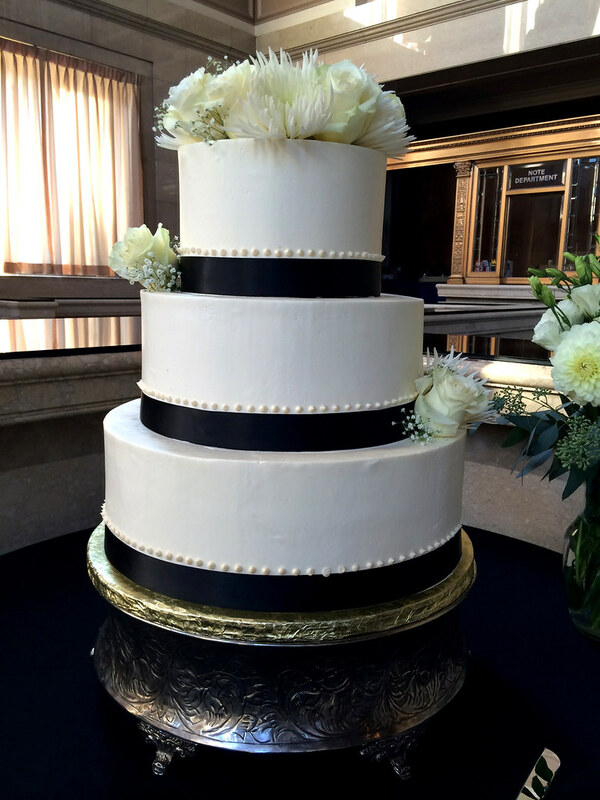 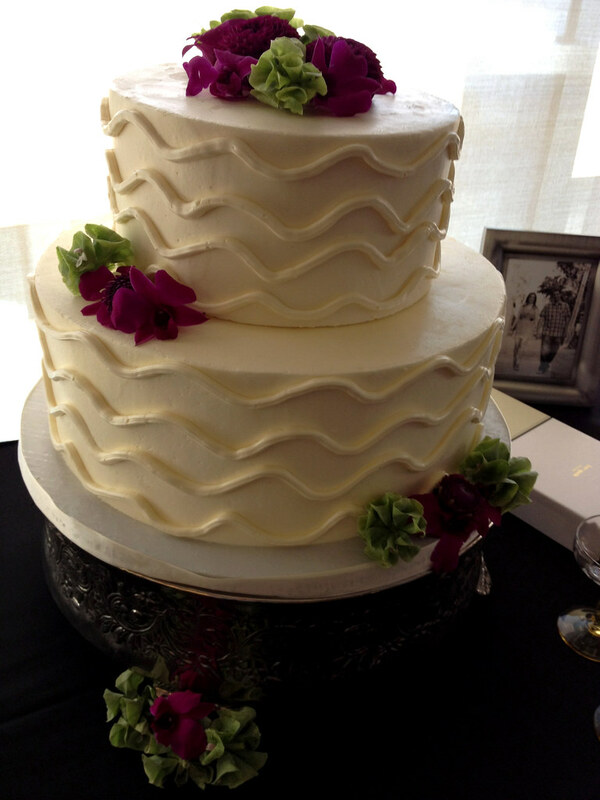 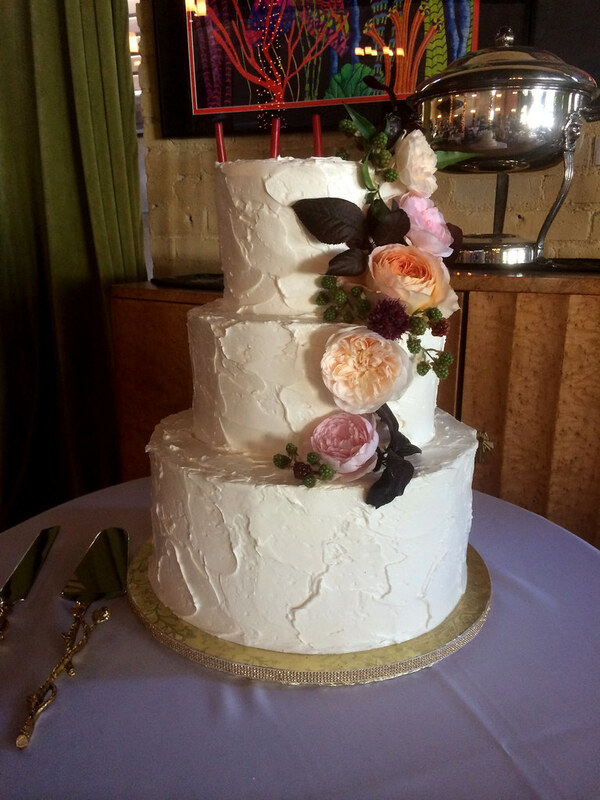 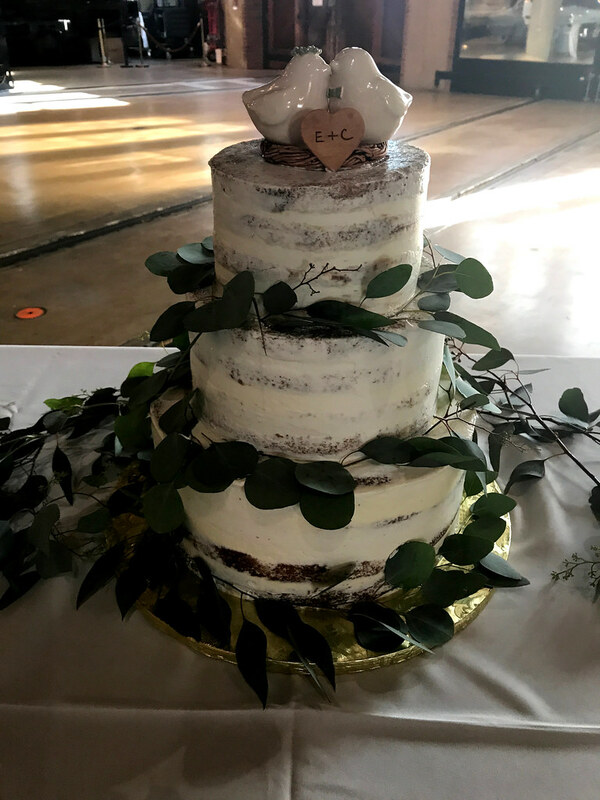 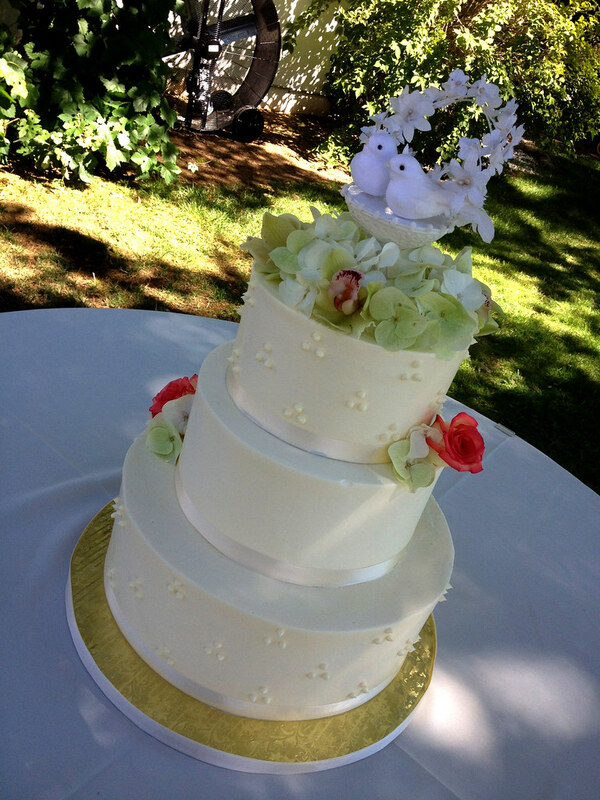 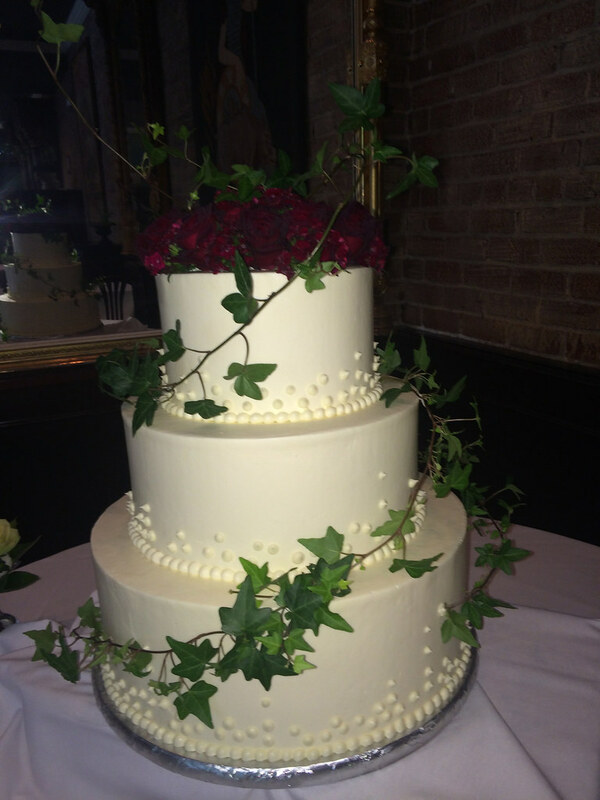 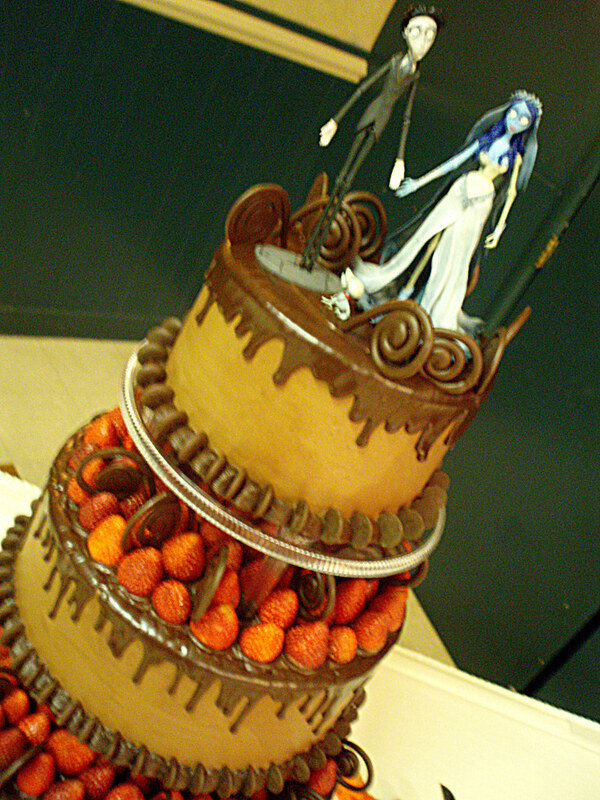 We’ll make your wedding cake dreams come true. 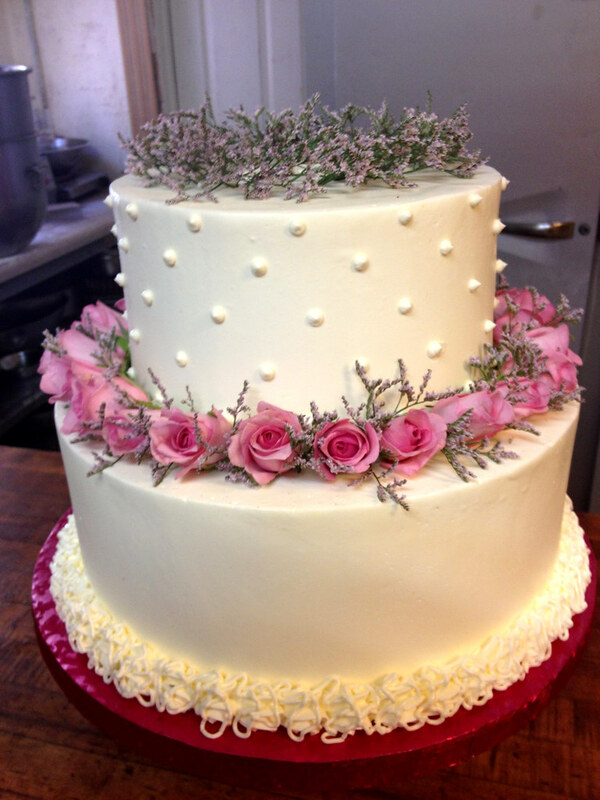 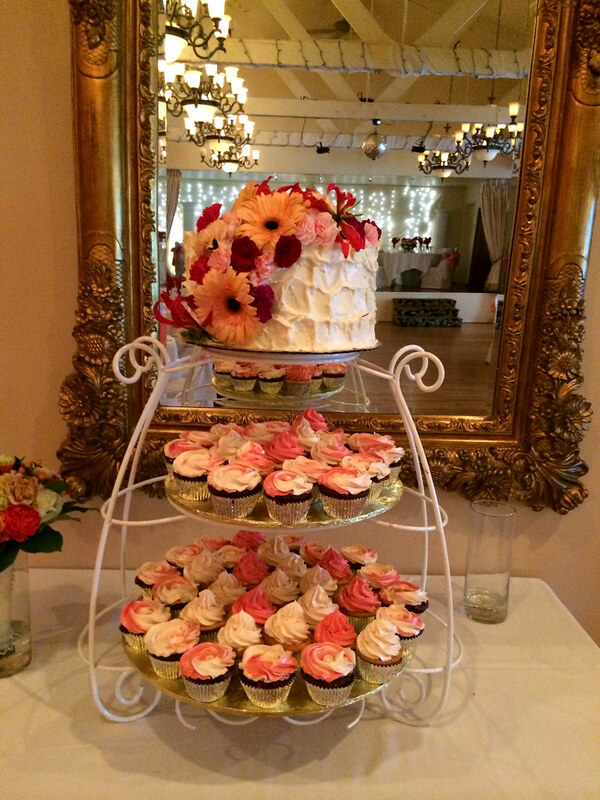 Call us at 1-916-444-0969 to schedule an appointment with one of our pastry chefs. 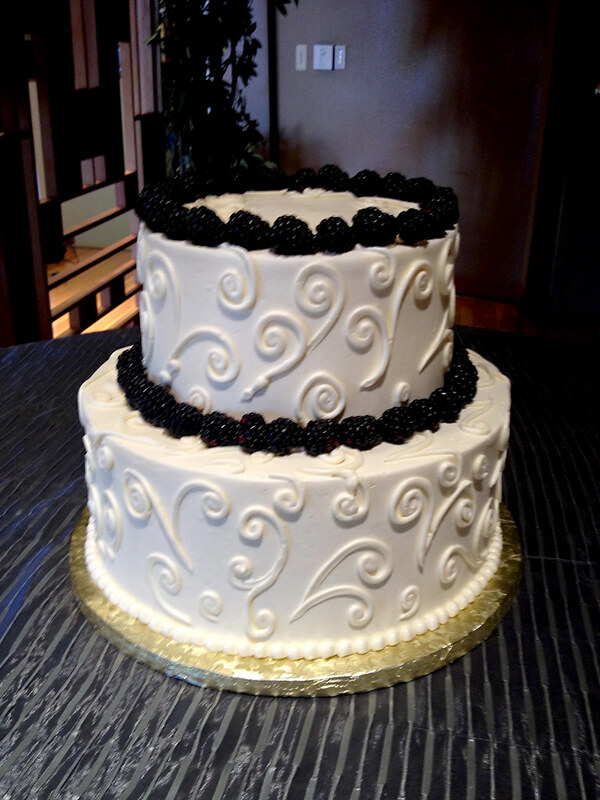 Meet with one of of our pastry chef’s to tell us more about your cake design and make a deposit to reserve your spot. 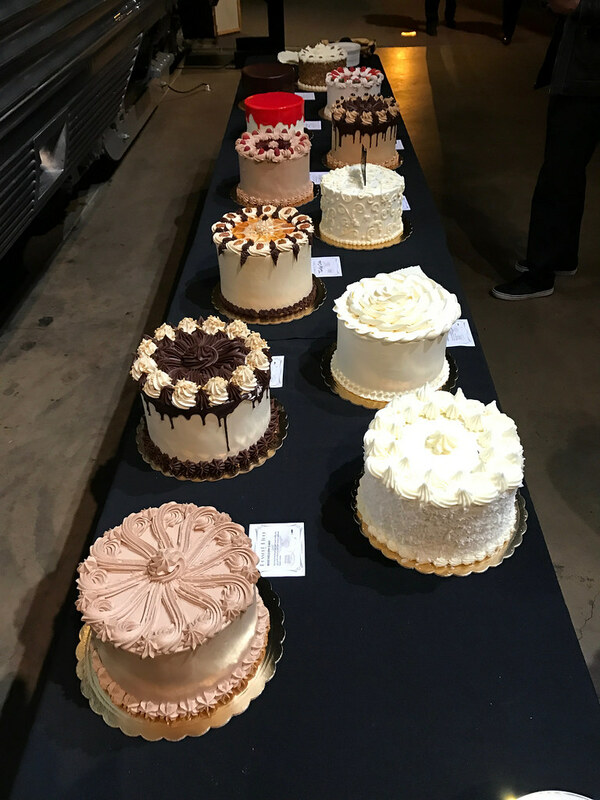 Sample the many flavor options of desserts. 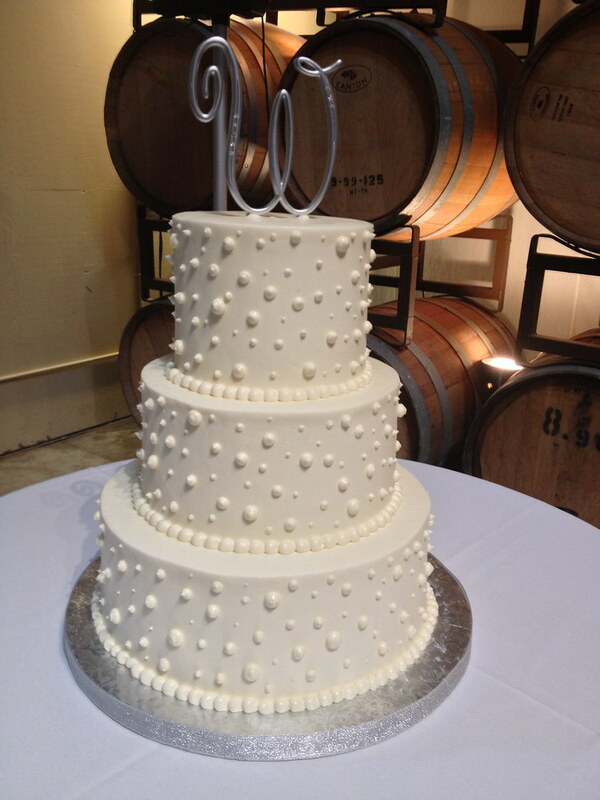 Have a tasting session the same day as your consultation or by later appointment. 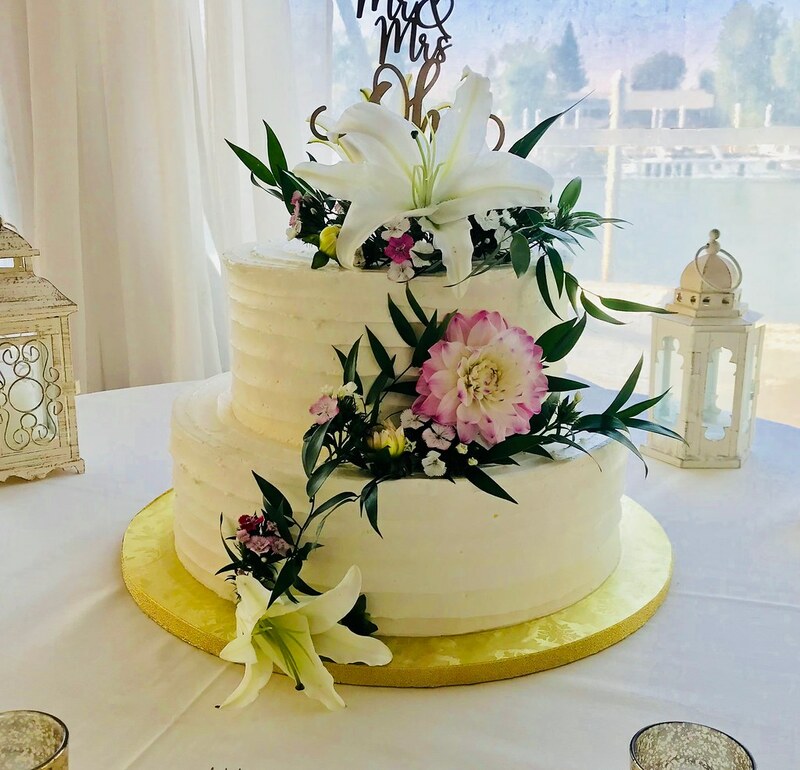 * For weddings in the Sacramento area. 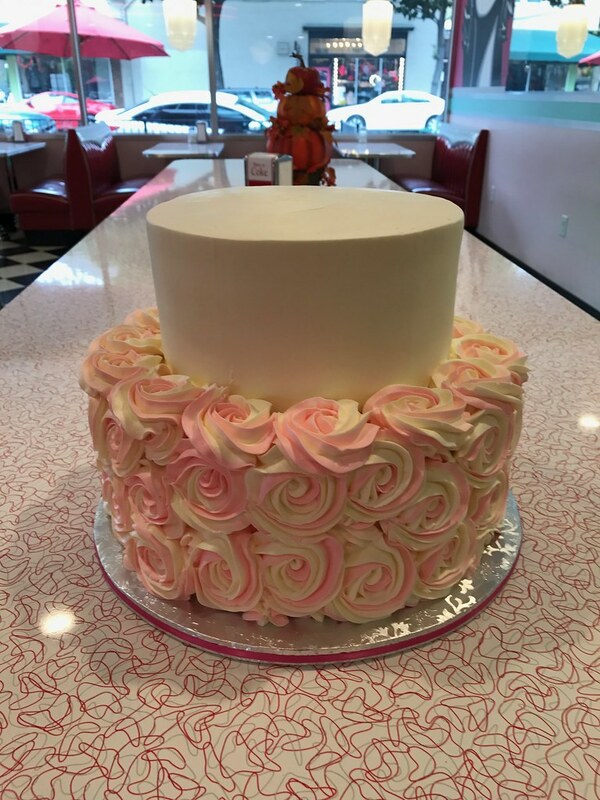 Check out our gallery below and then come see us at Rick’s Dessert Diner! 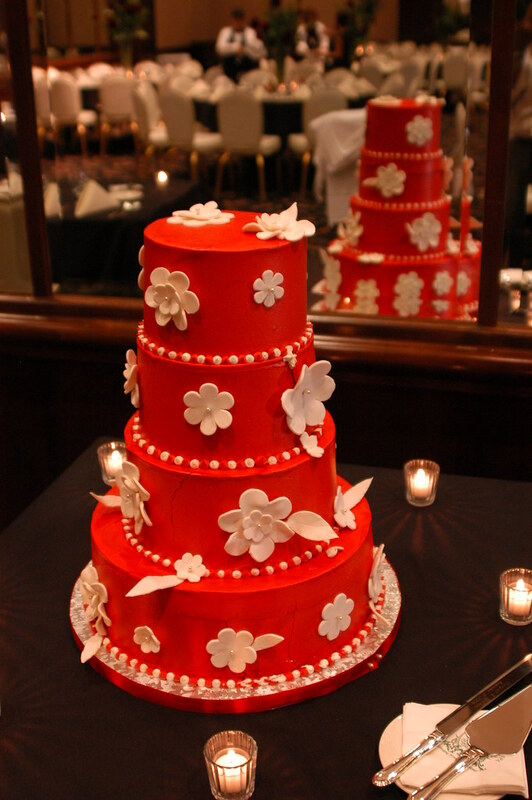 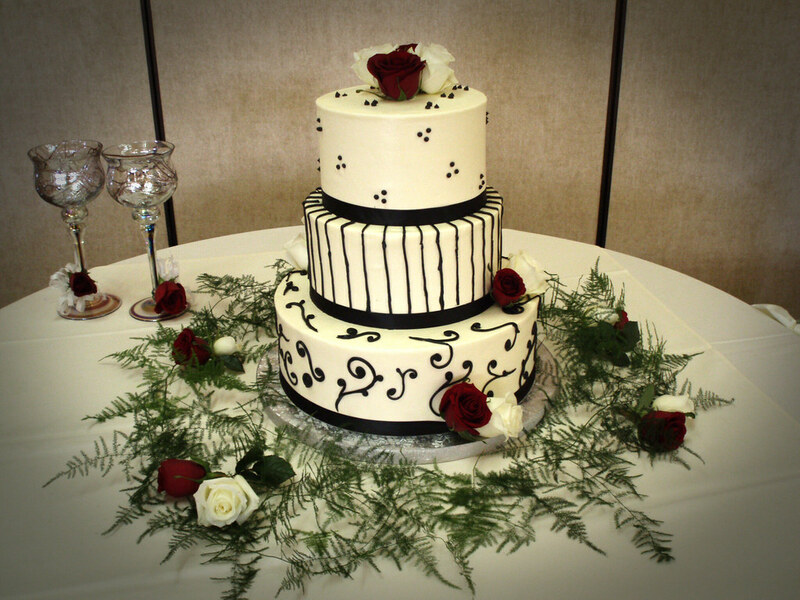 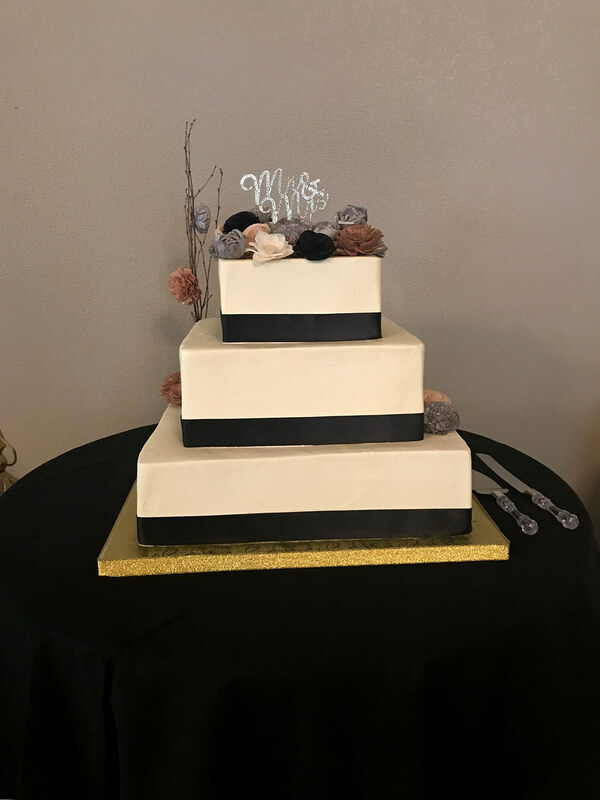 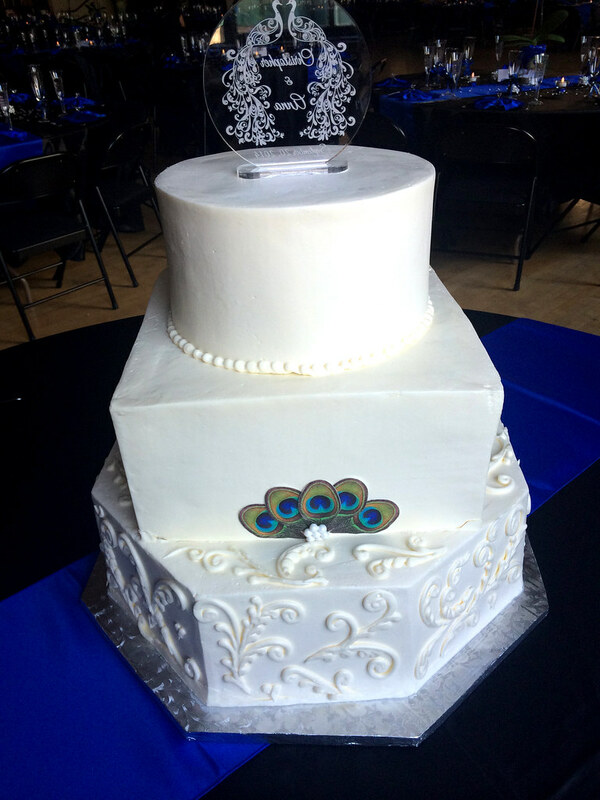 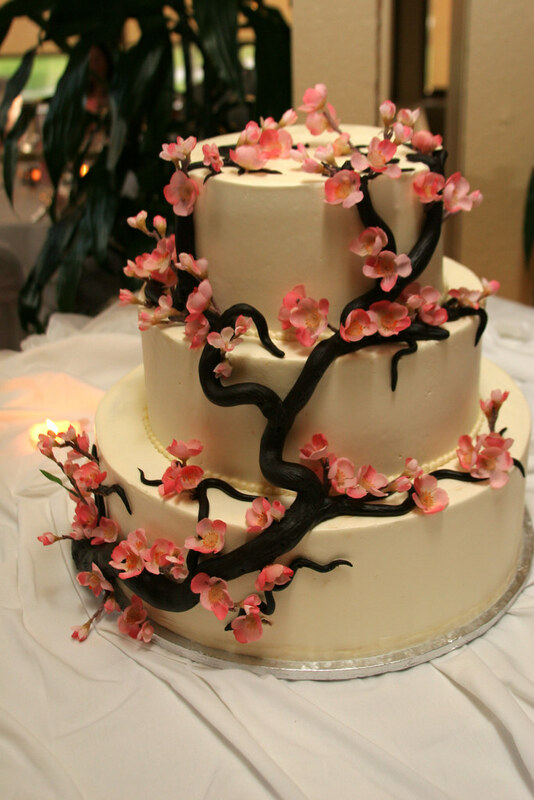 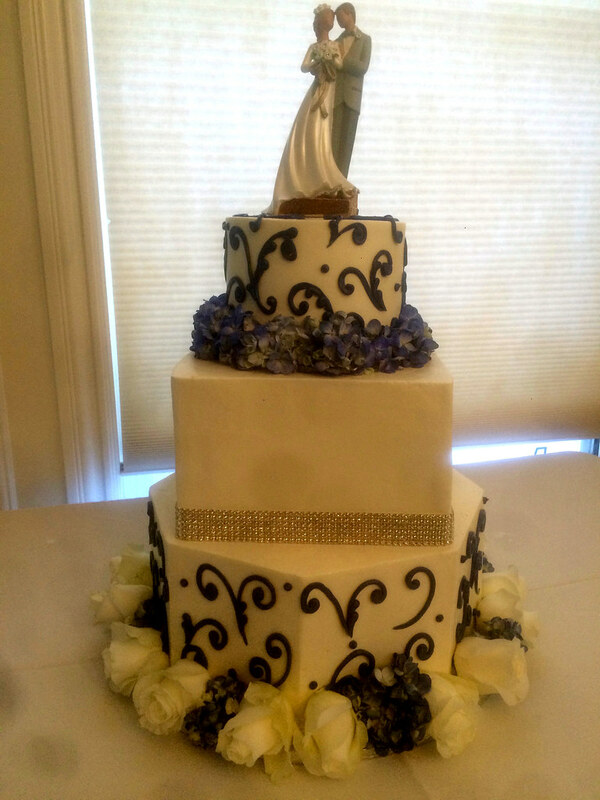 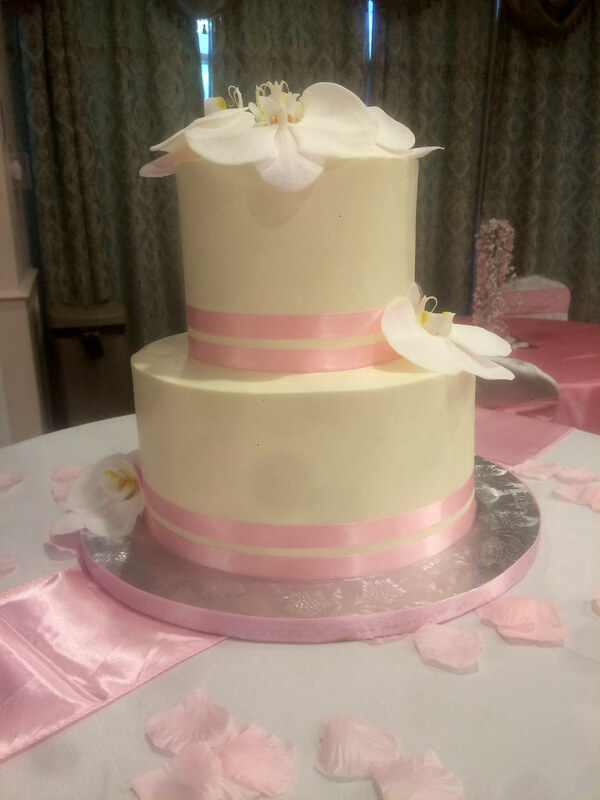 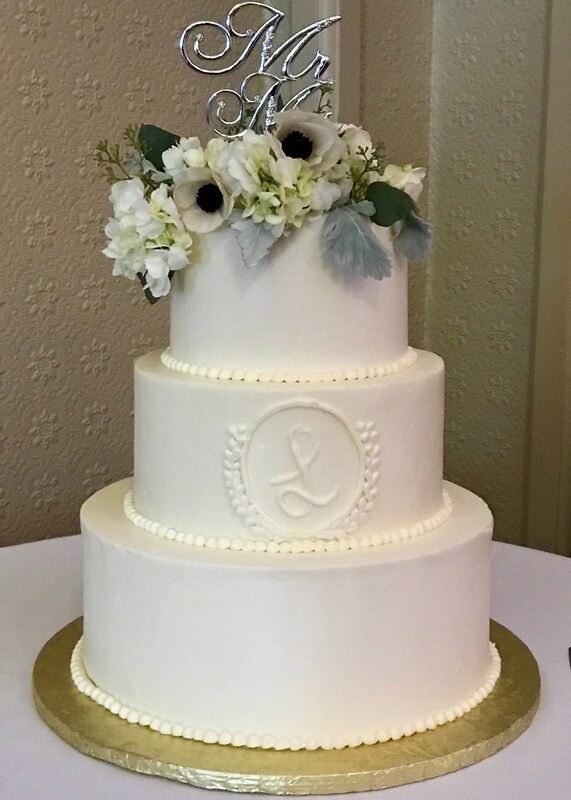 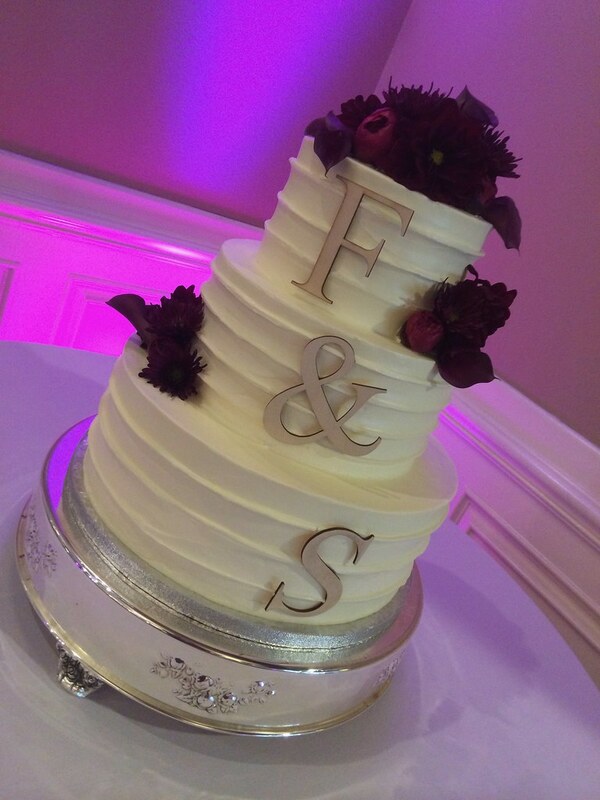 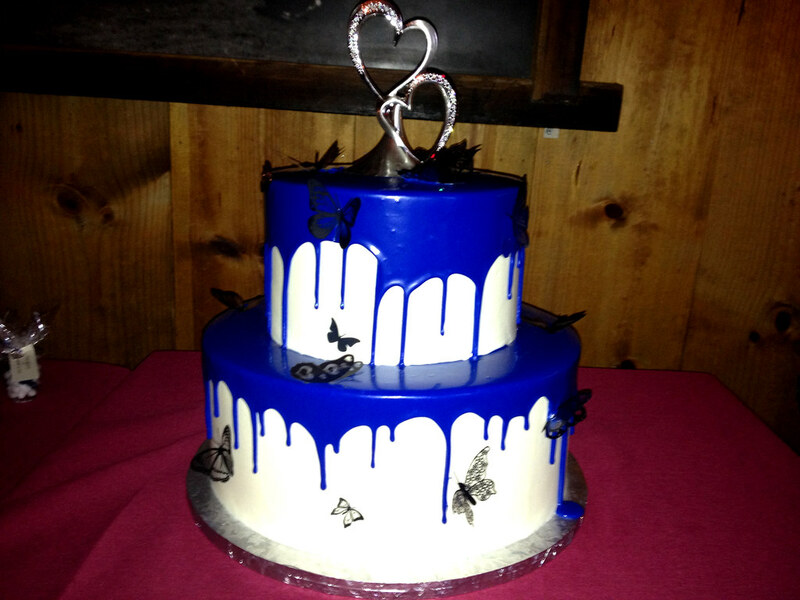 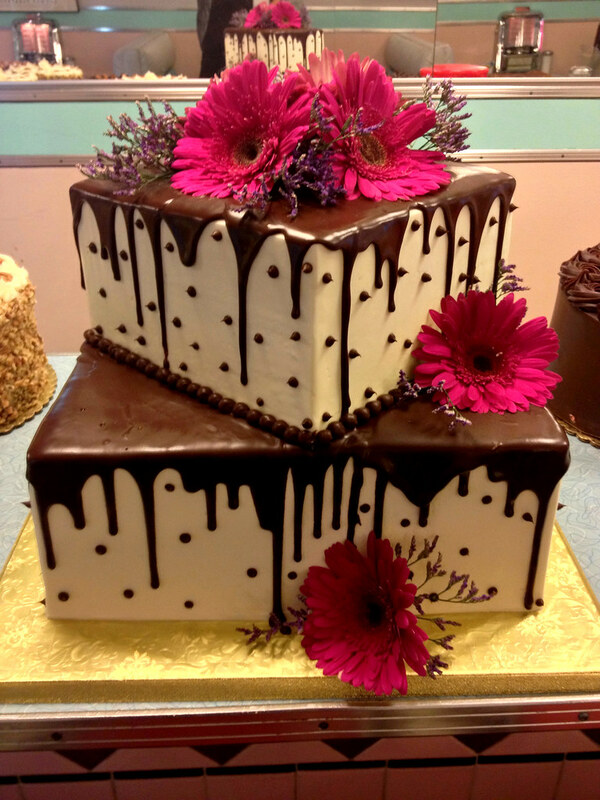 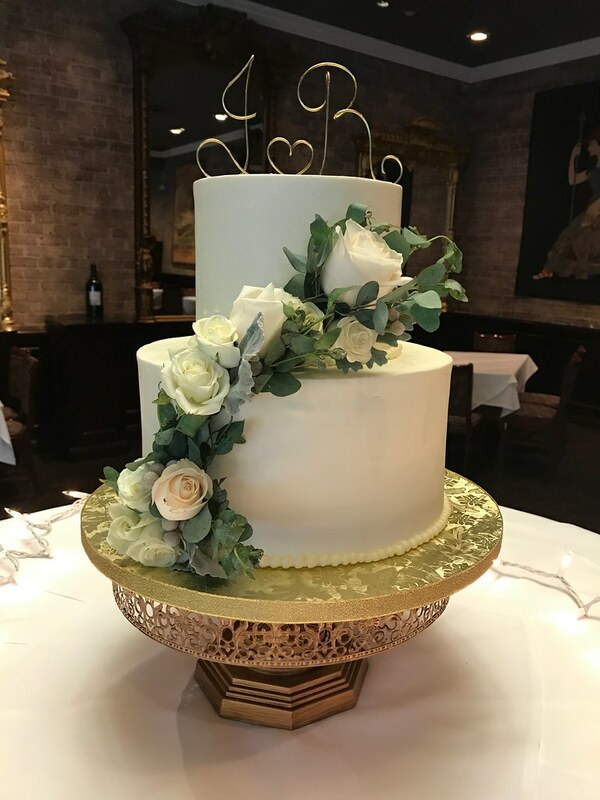 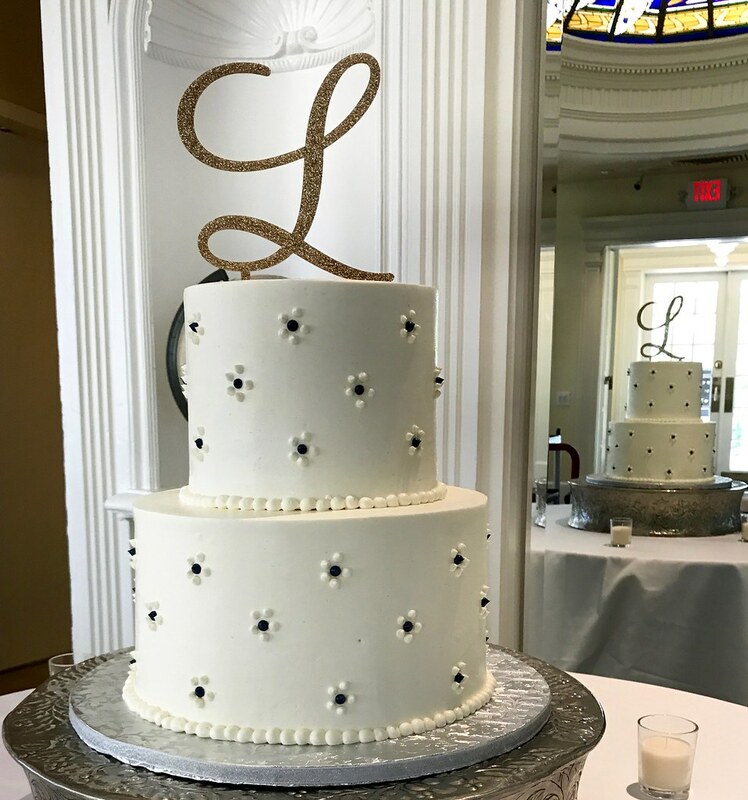 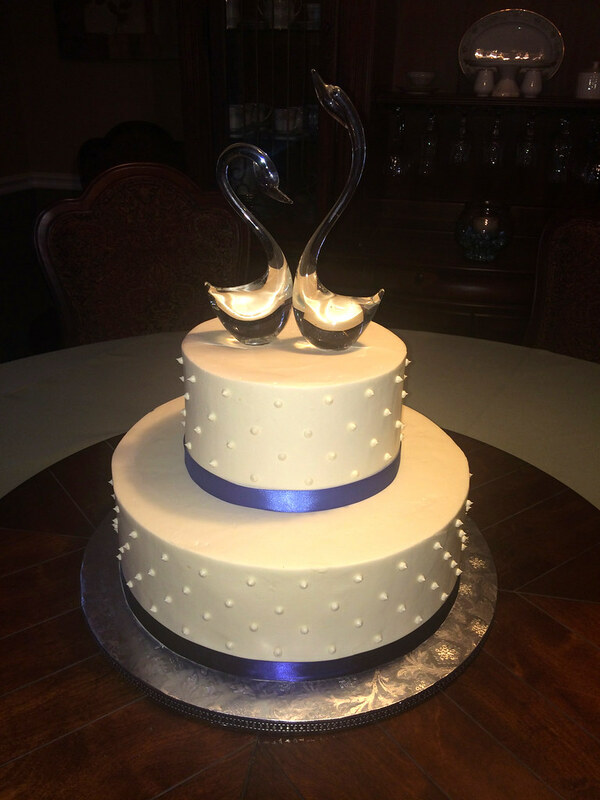 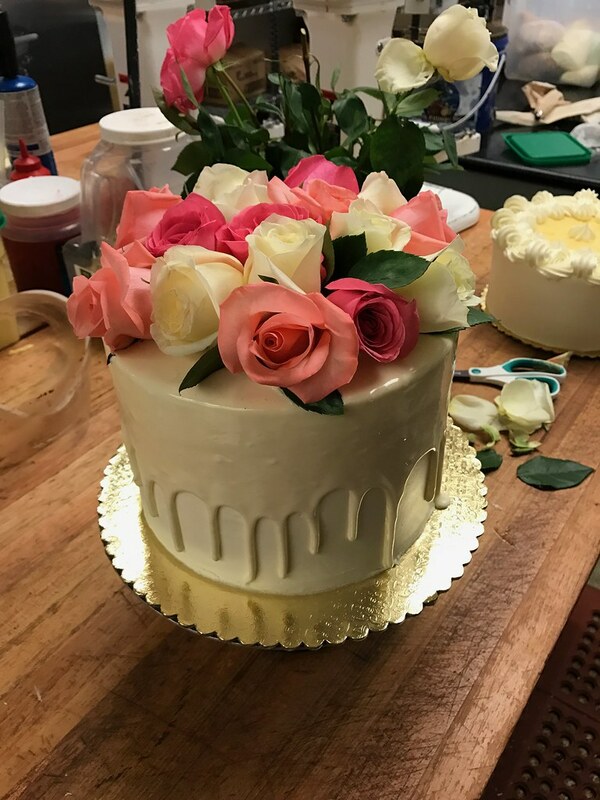 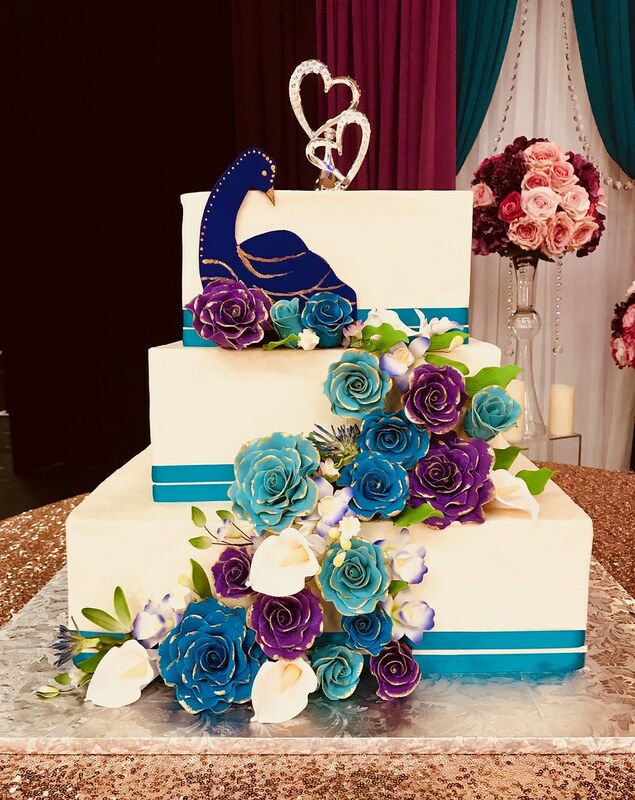 We’ll make sure you have the perfect cake to make your event extra special.